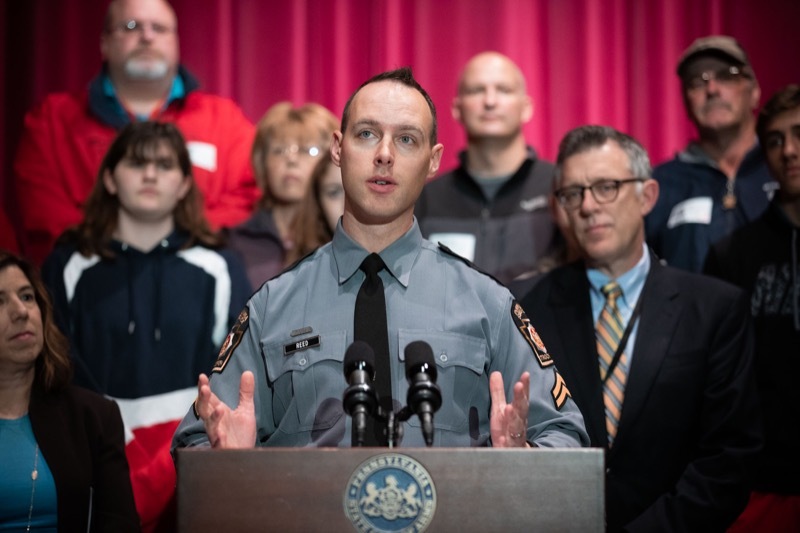 As Pennsylvanians look ahead to Thanksgiving and the beginning of the busy holiday travel season, representatives from safety partners Pennsylvania State Police (PSP), Pennsylvania Department of Transportation (PennDOT), and the Pennsylvania Turnpike Commission gathered at Turnpike Commission headquarters to stress the importance of seat belts and sober driving during the holidays. 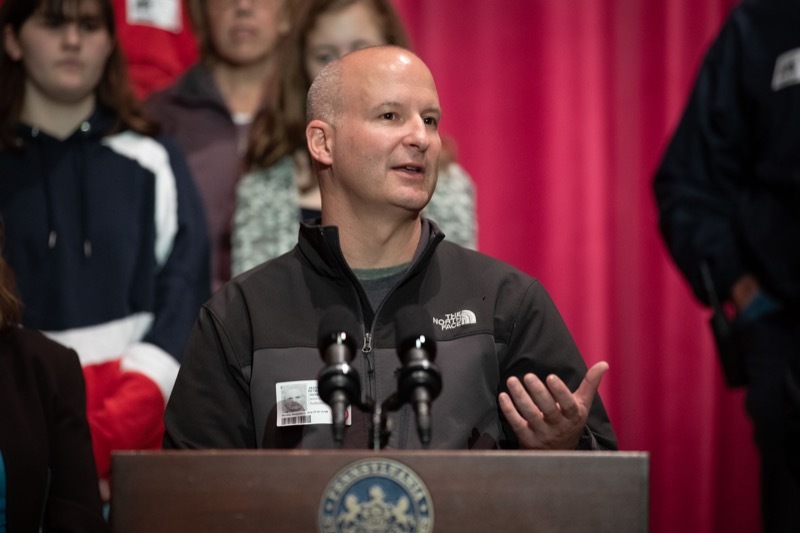 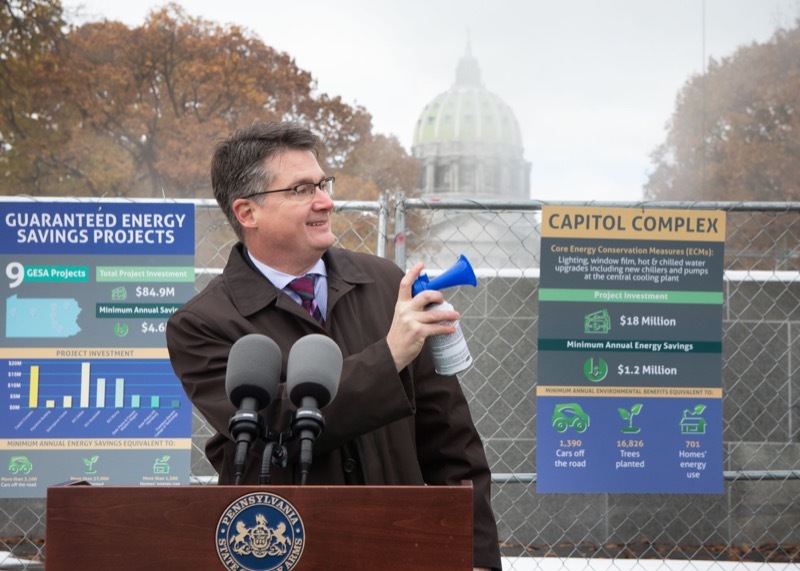 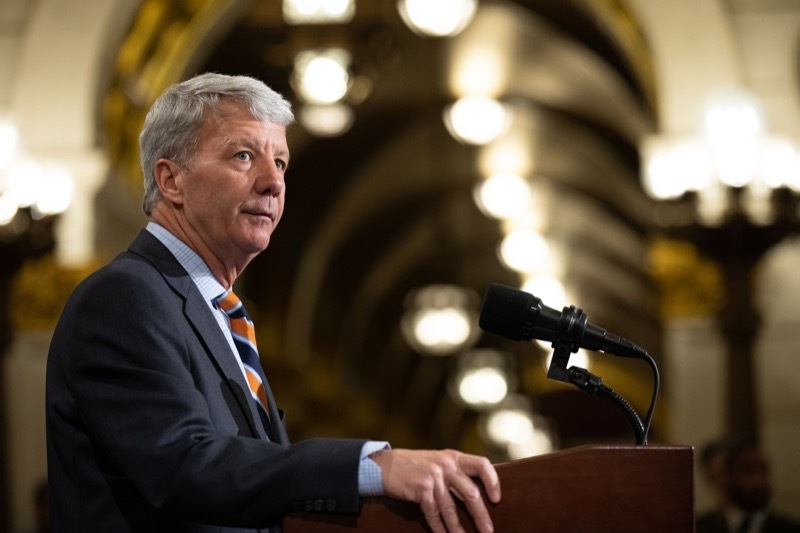 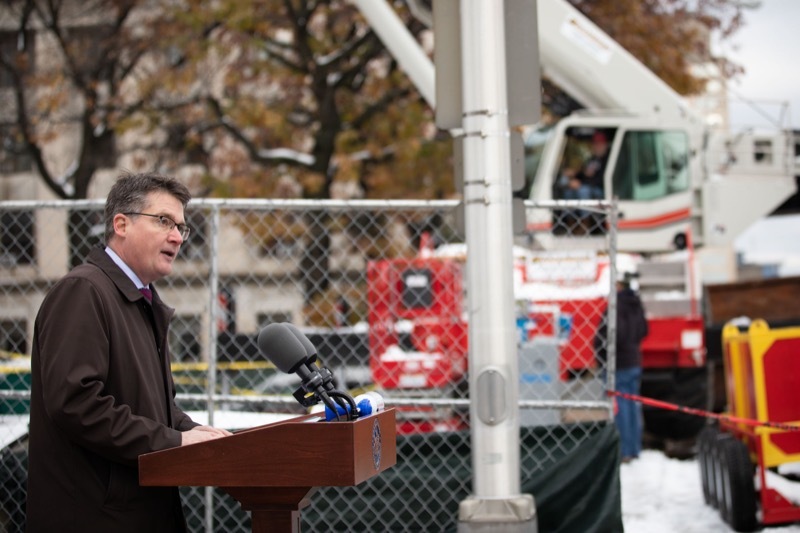 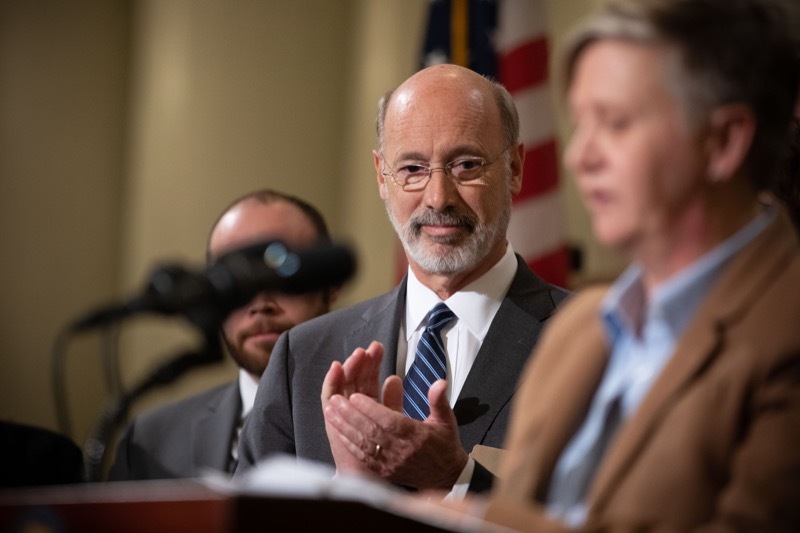 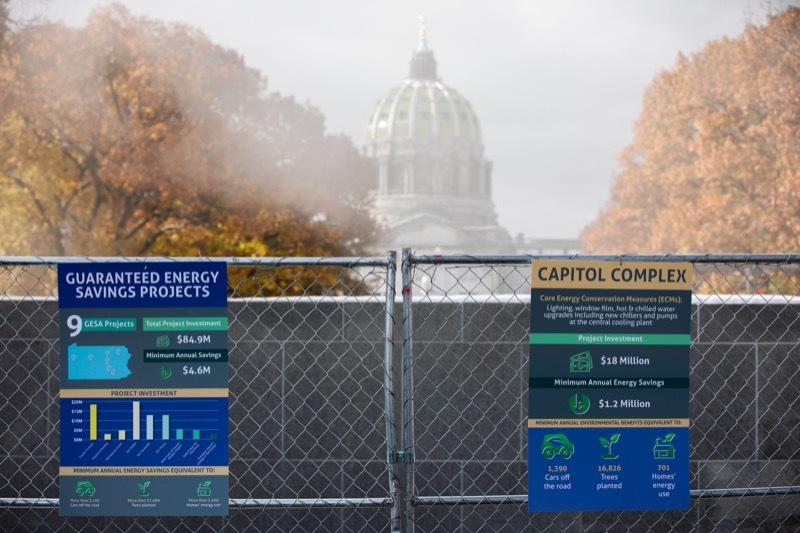 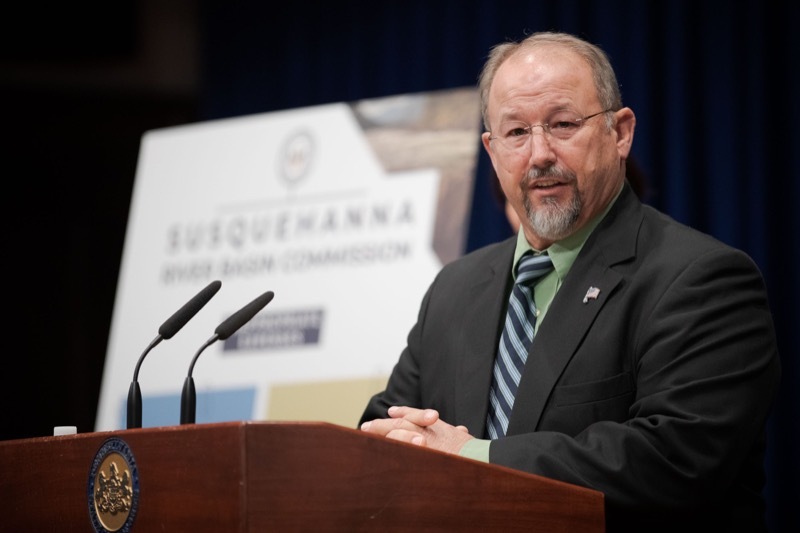 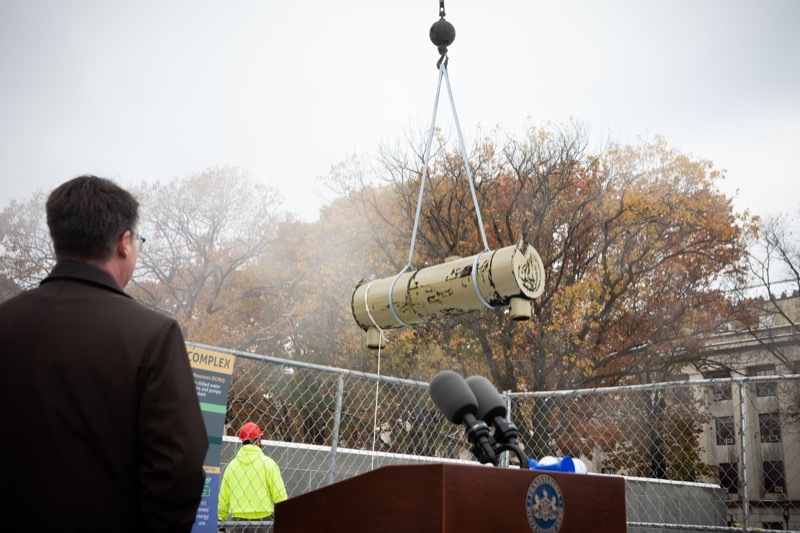 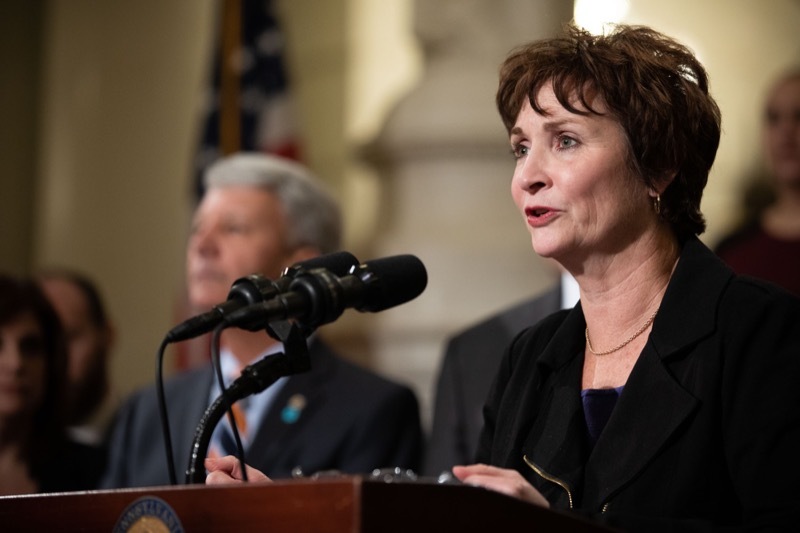 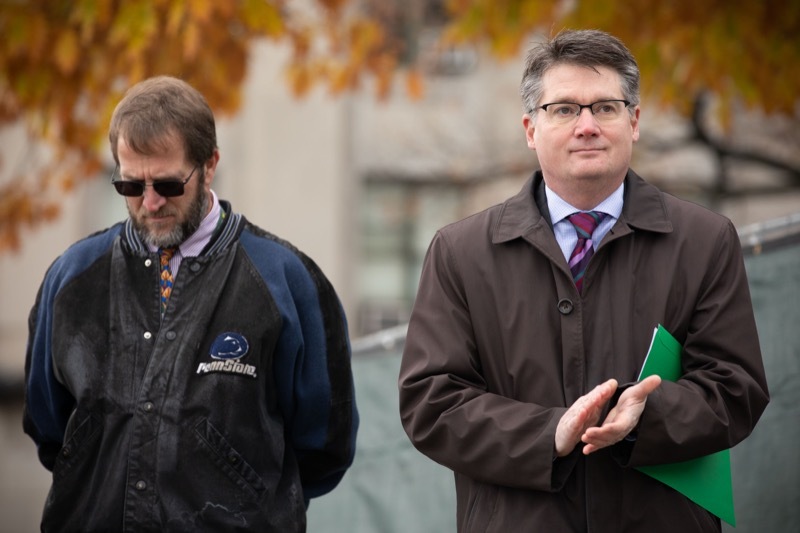 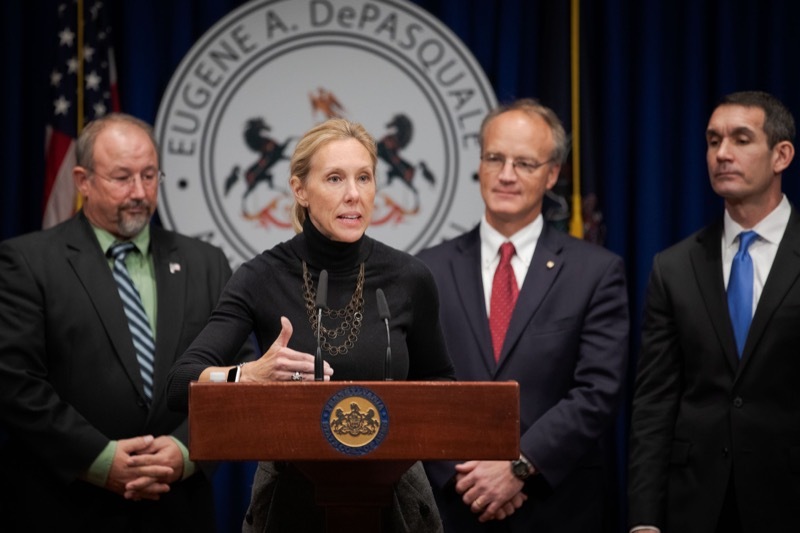 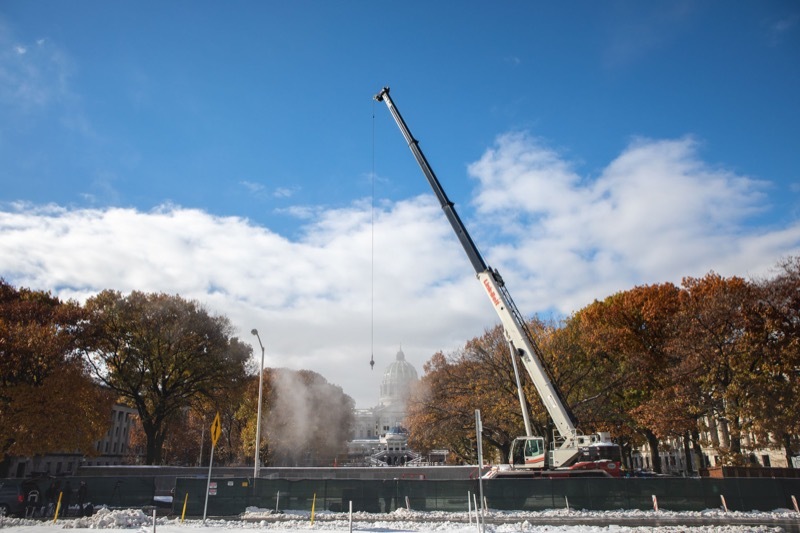 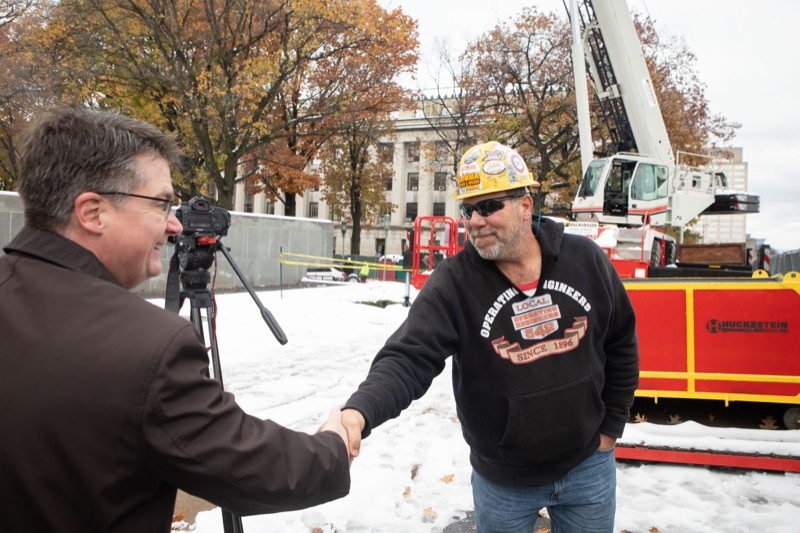 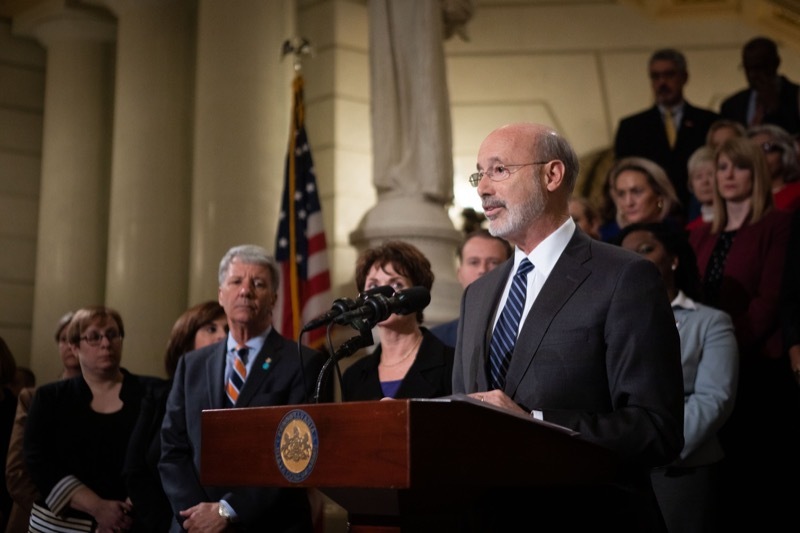 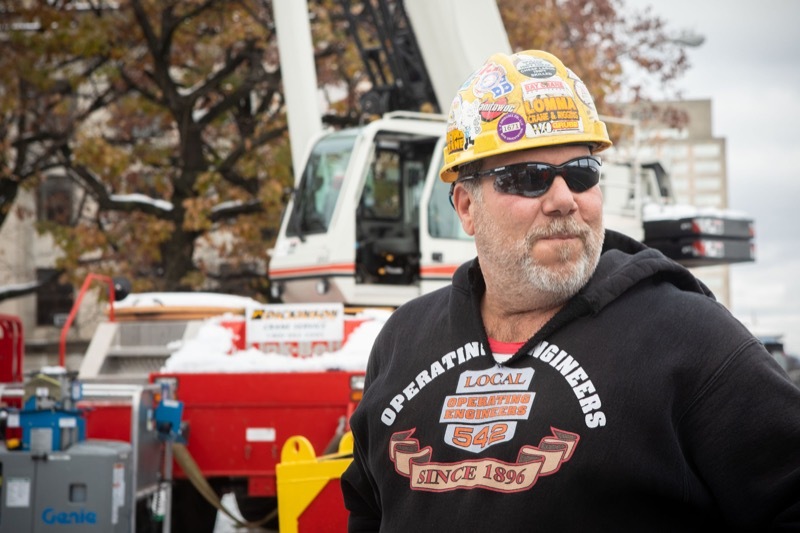 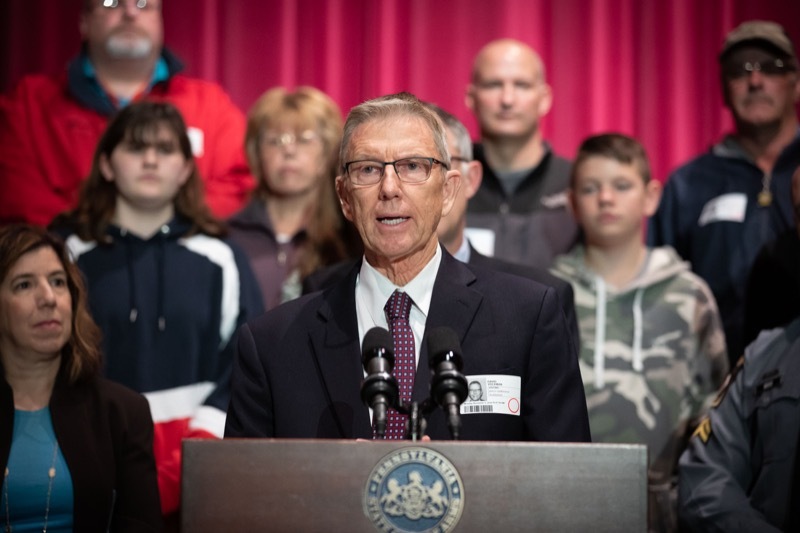 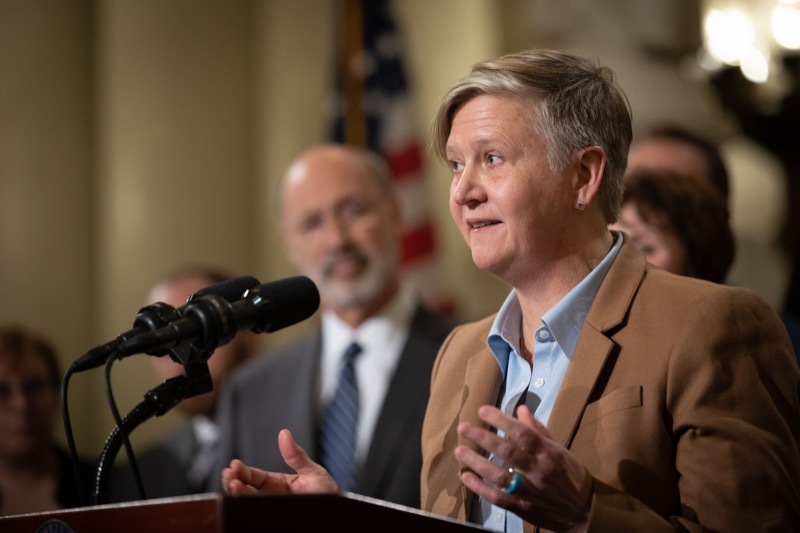 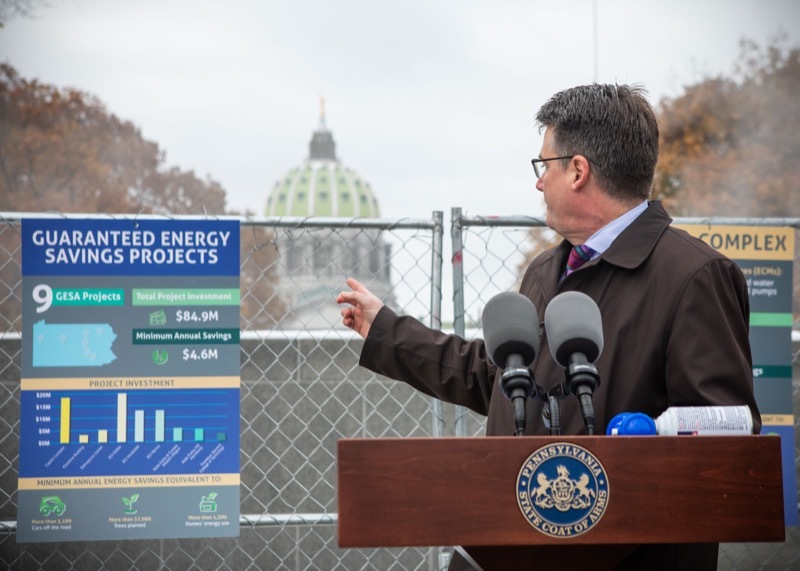 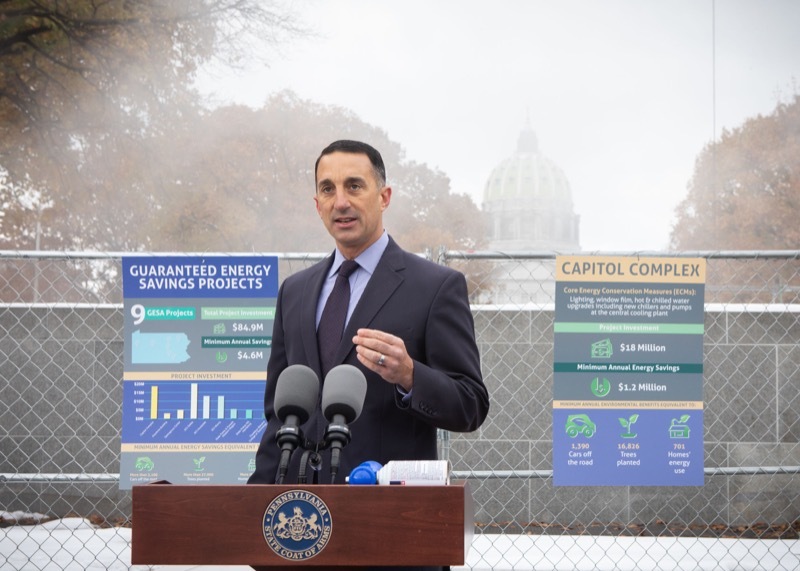 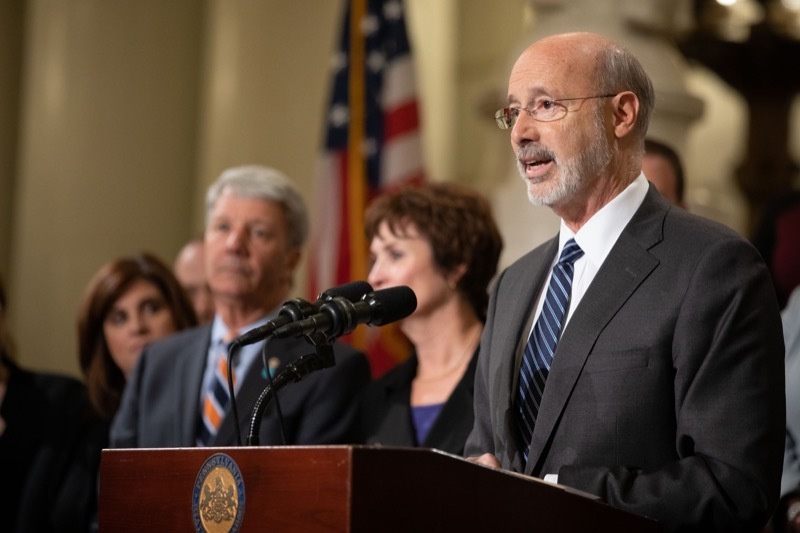 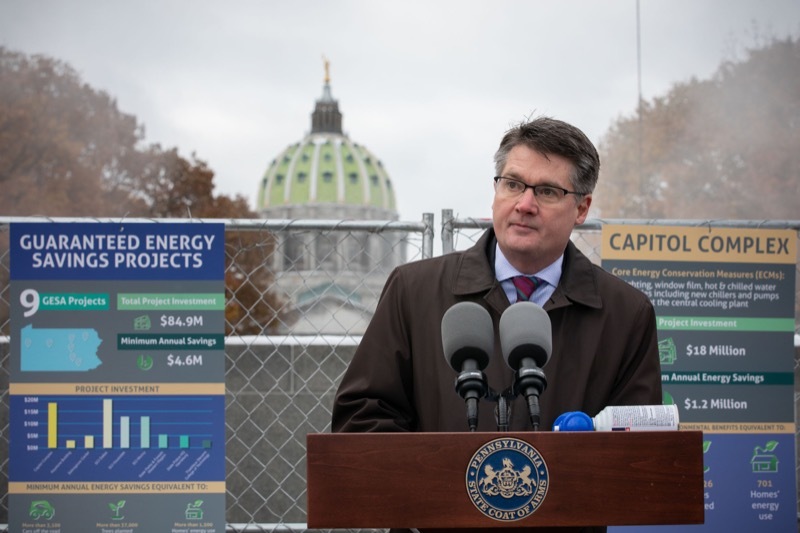 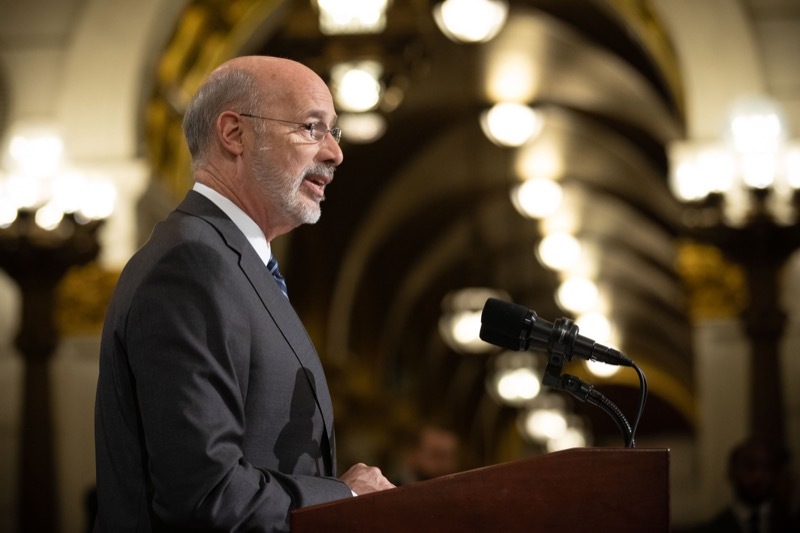 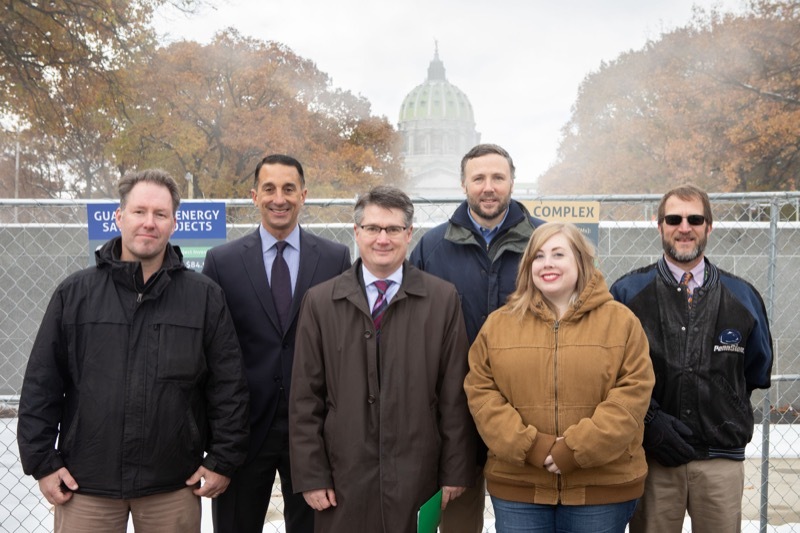 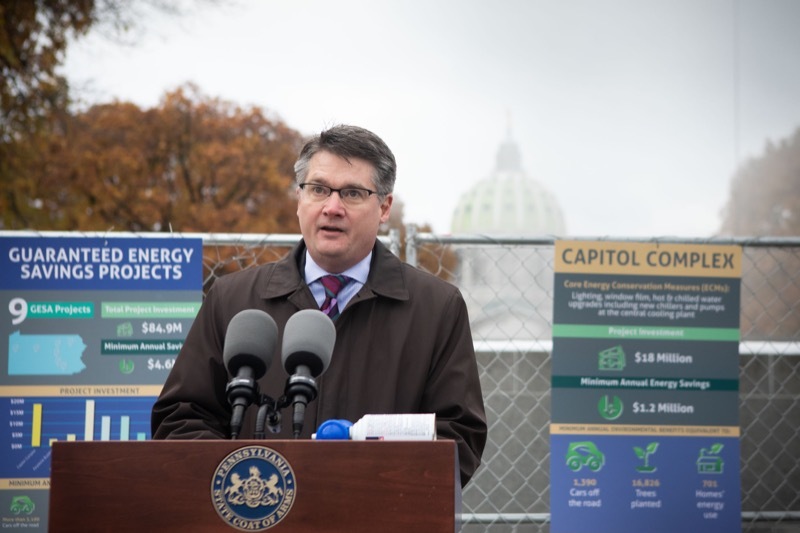 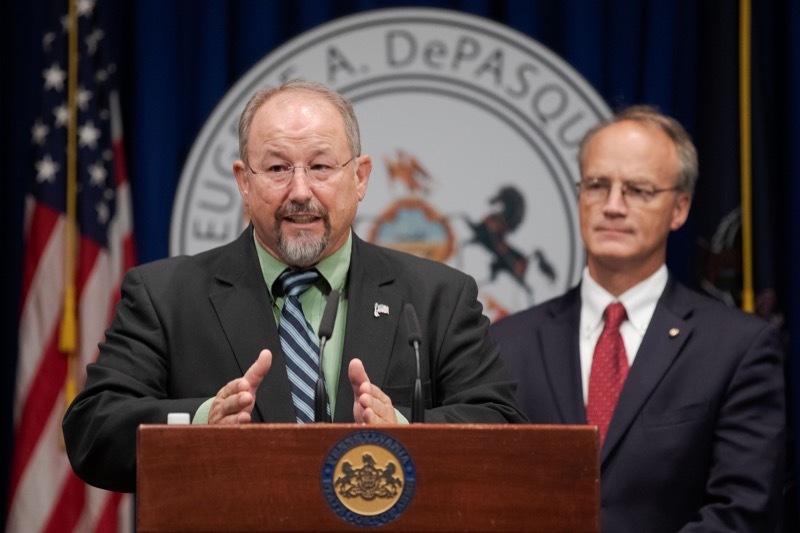 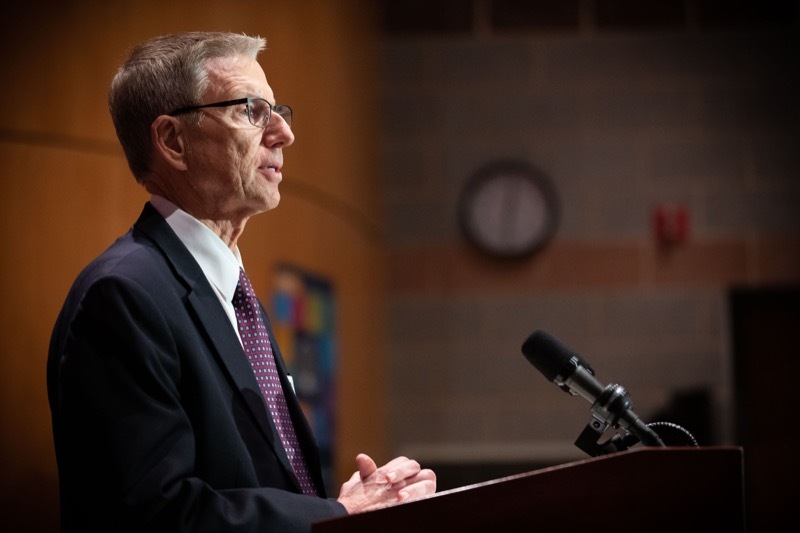 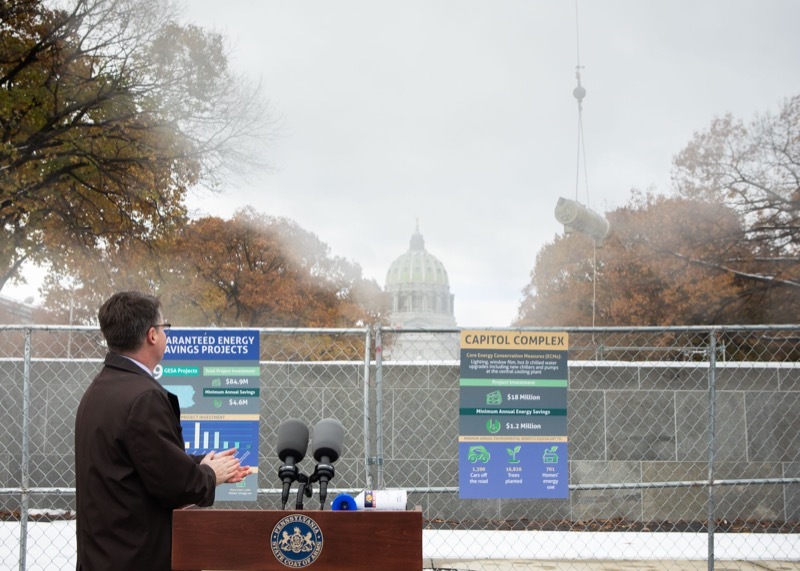 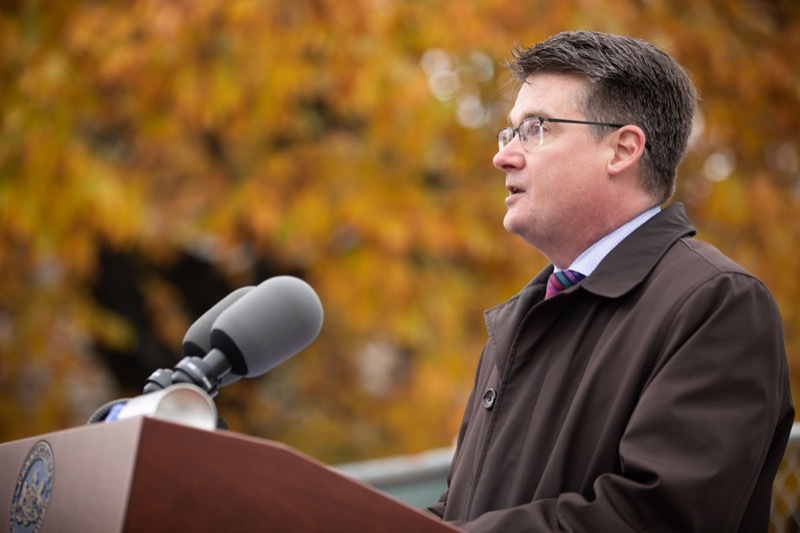 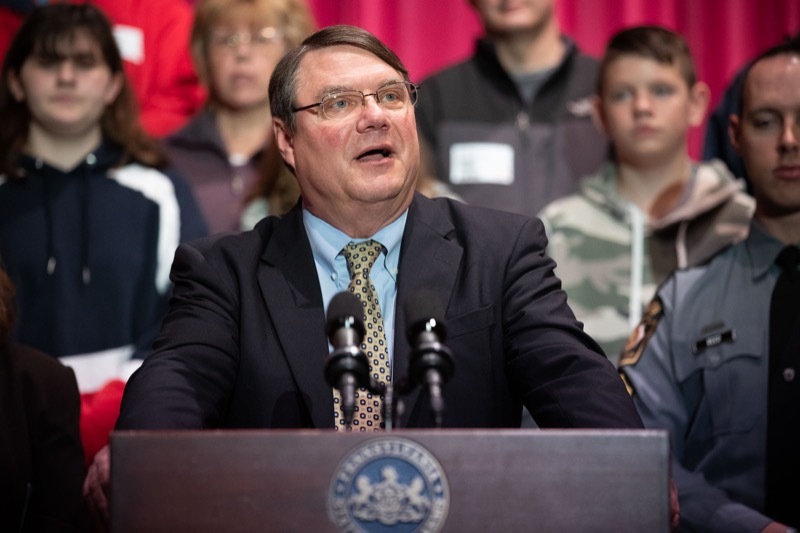 Department of General Services (DGS) Secretary Curt Topper today kicked off an $18 million energy efficiency program in the Capitol Complex that will generate an estimated $1.2 million in annual savings. 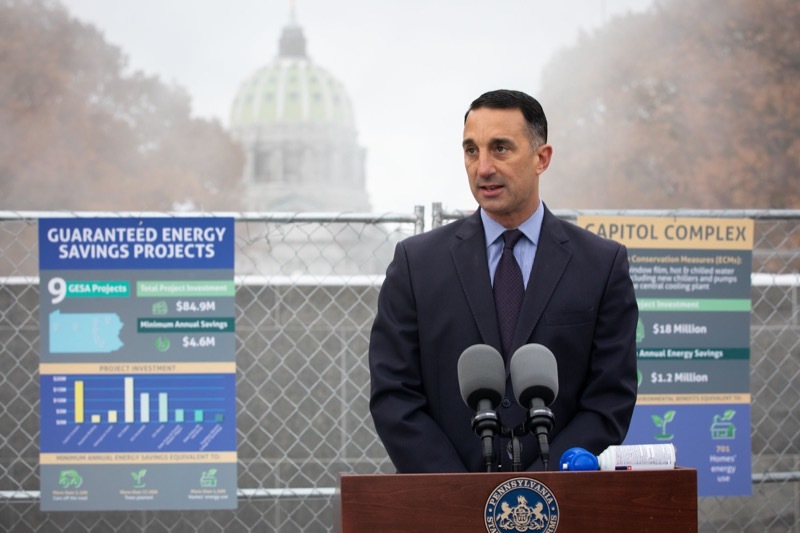 Secretary Topper was joined by Troy Geanopulos, CEO of The Efficiency Network (TEN) for the kick-off. 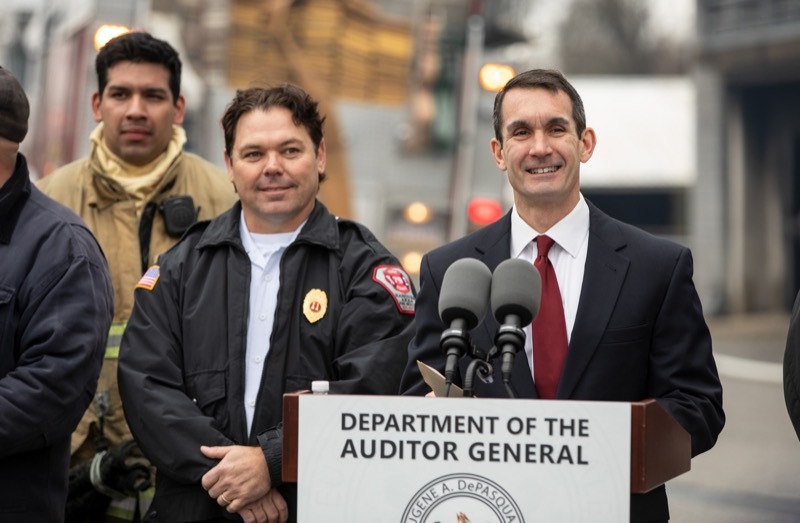 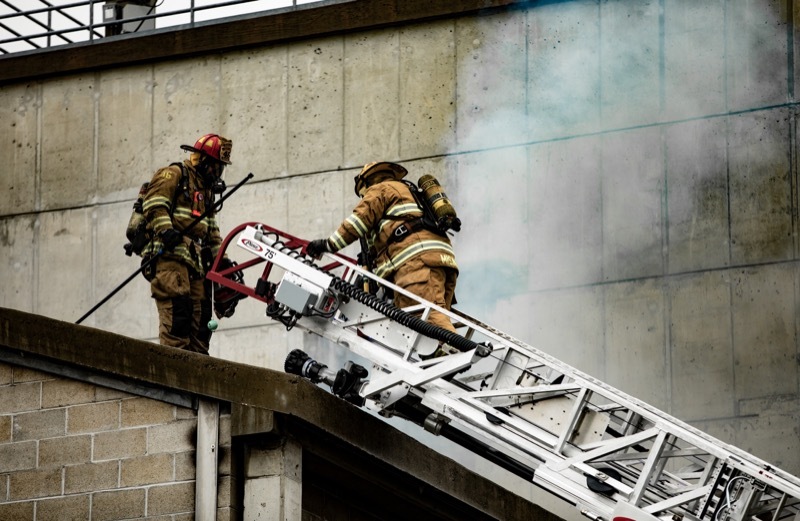 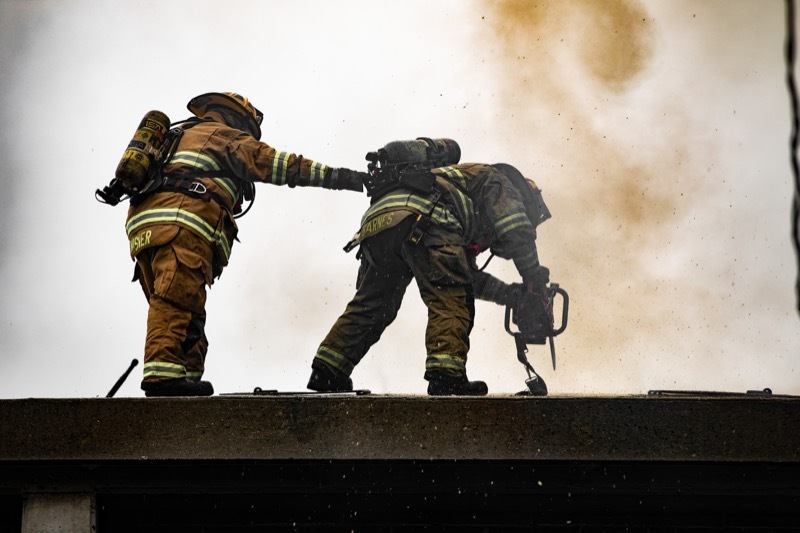 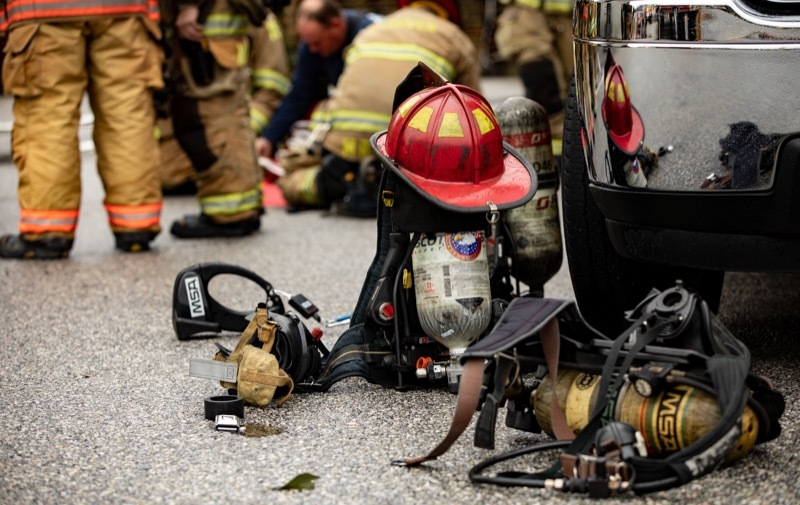 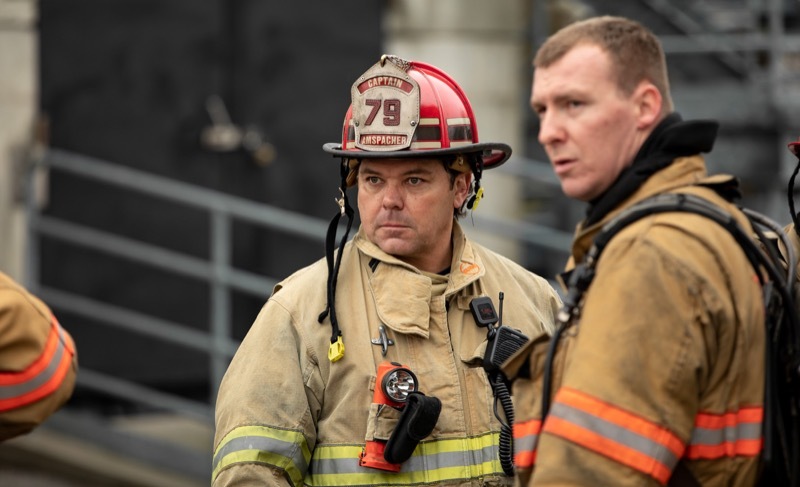 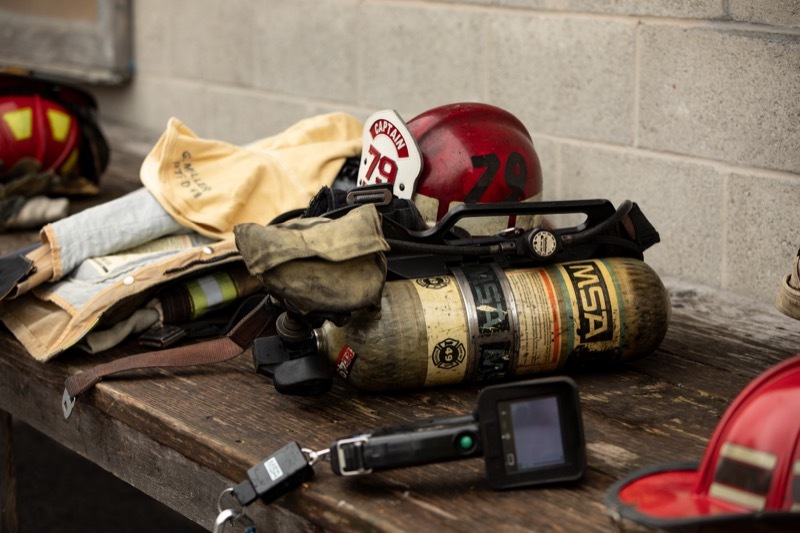 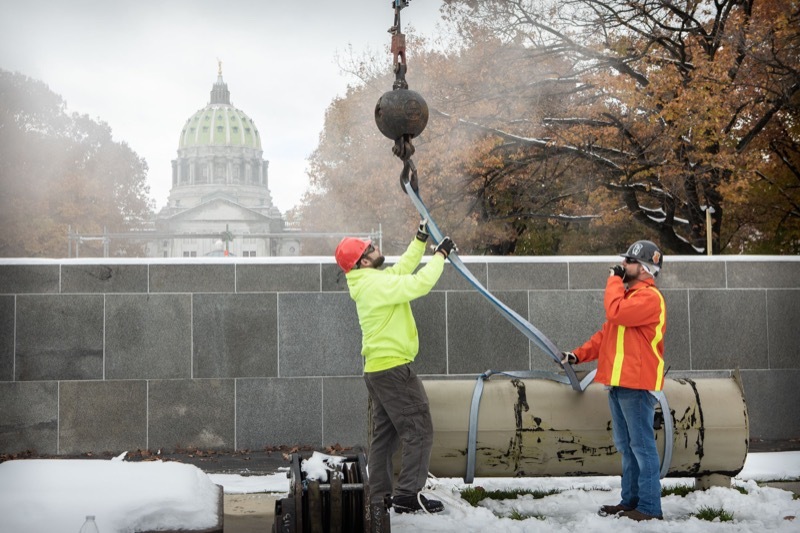 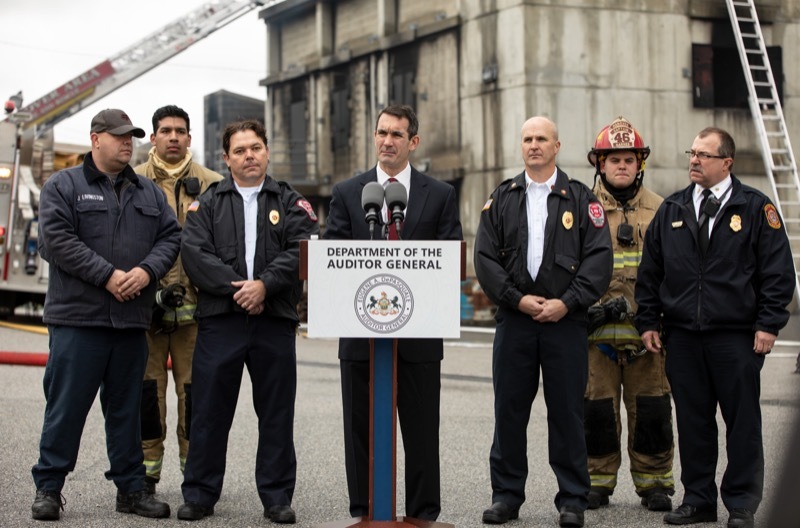 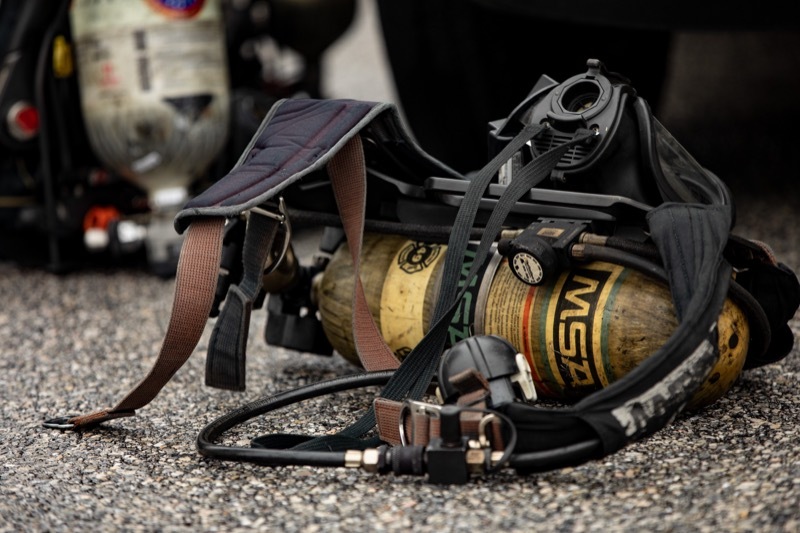 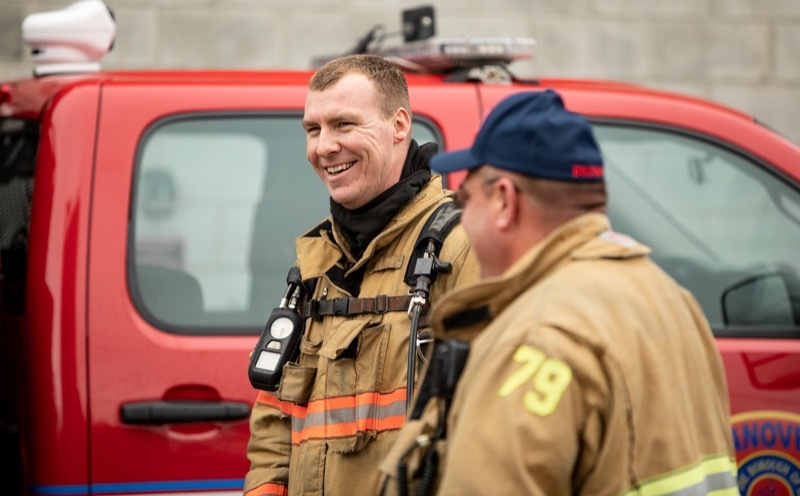 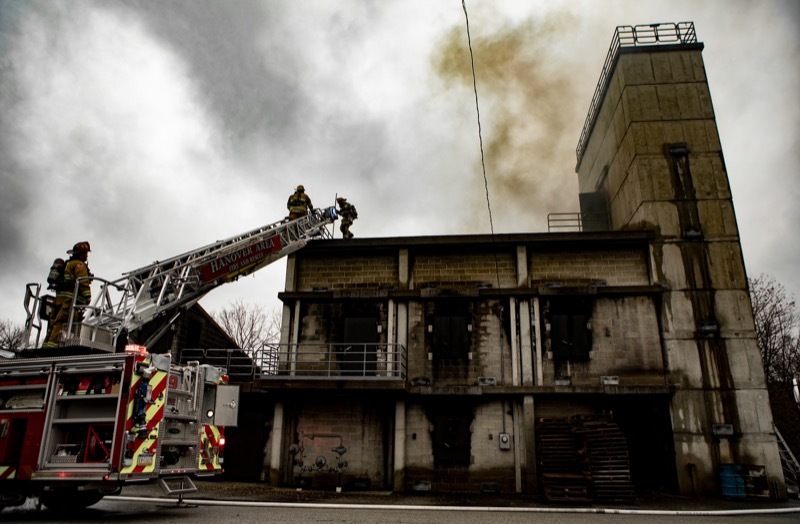 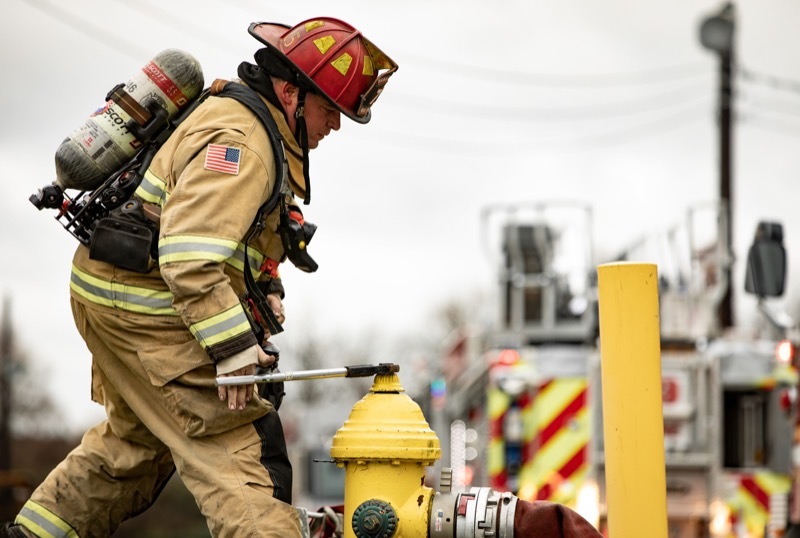 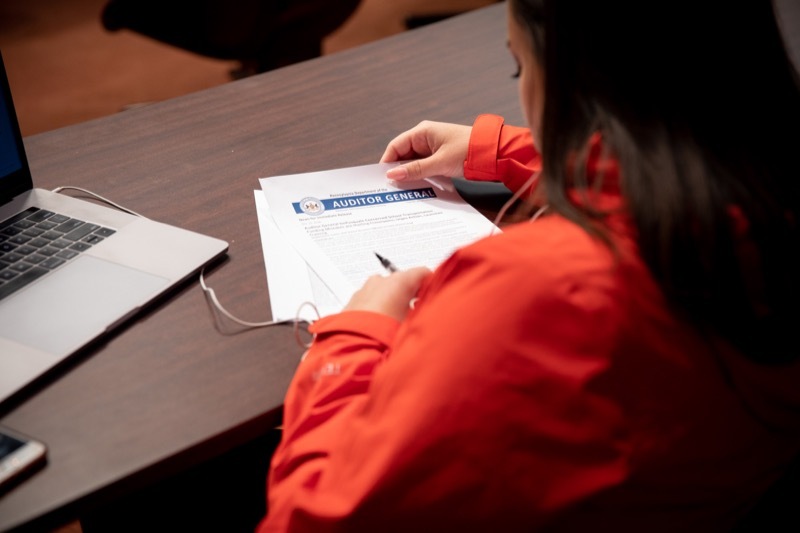 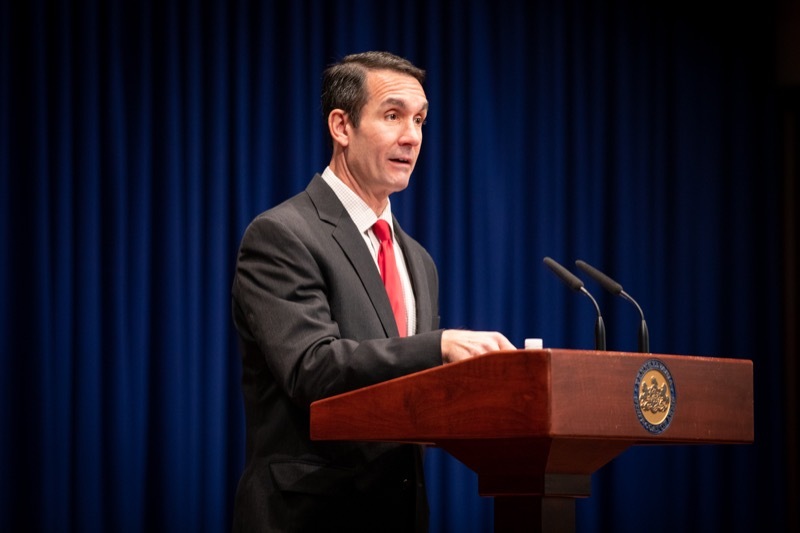 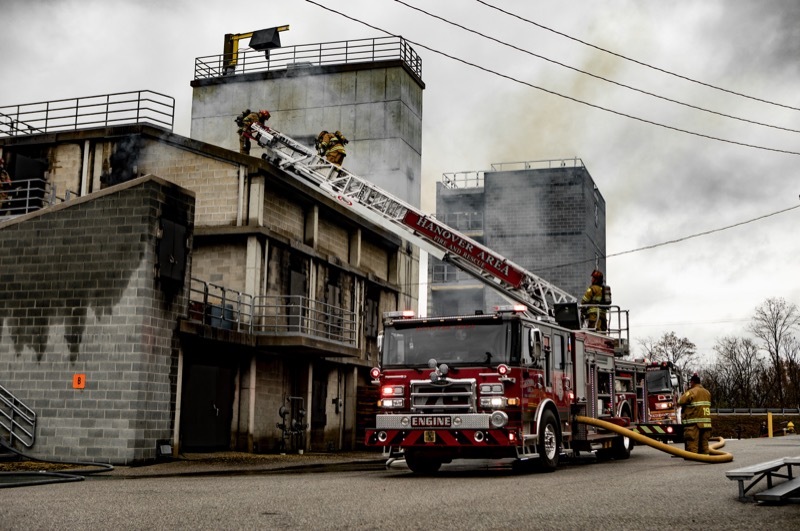 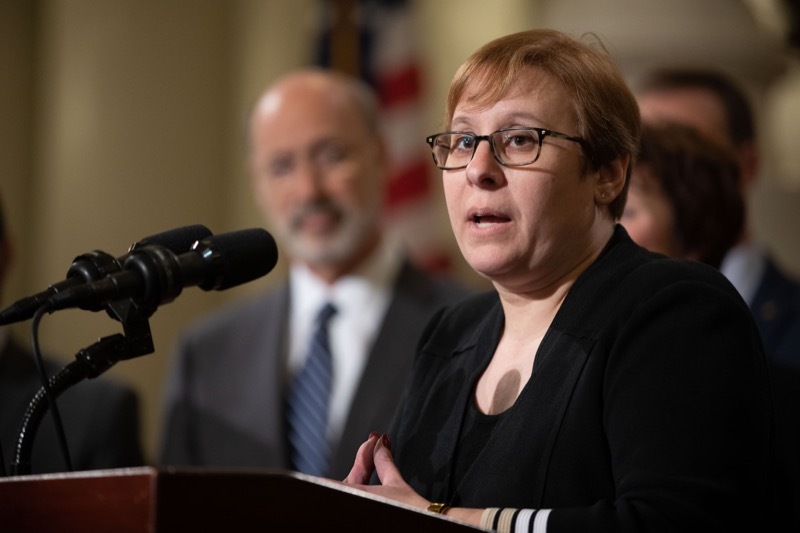 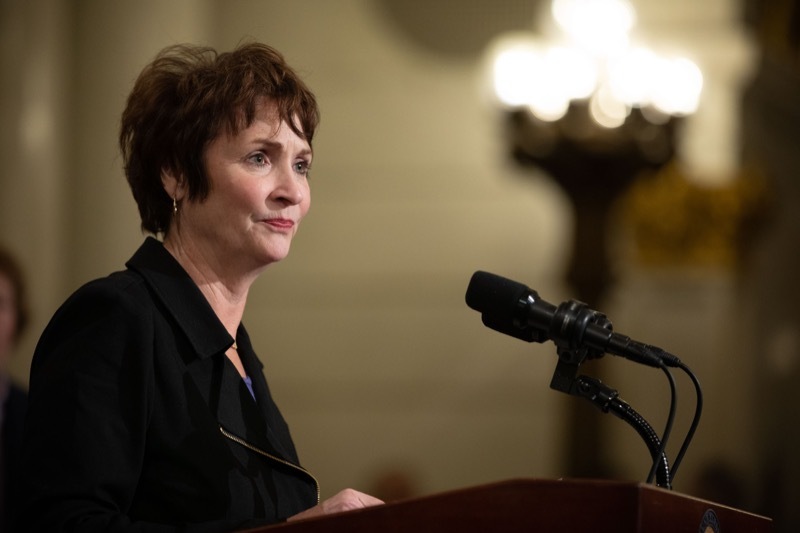 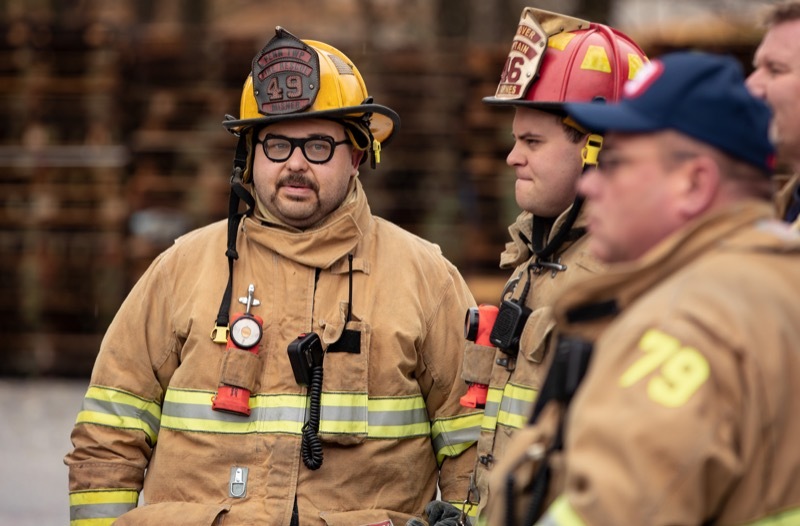 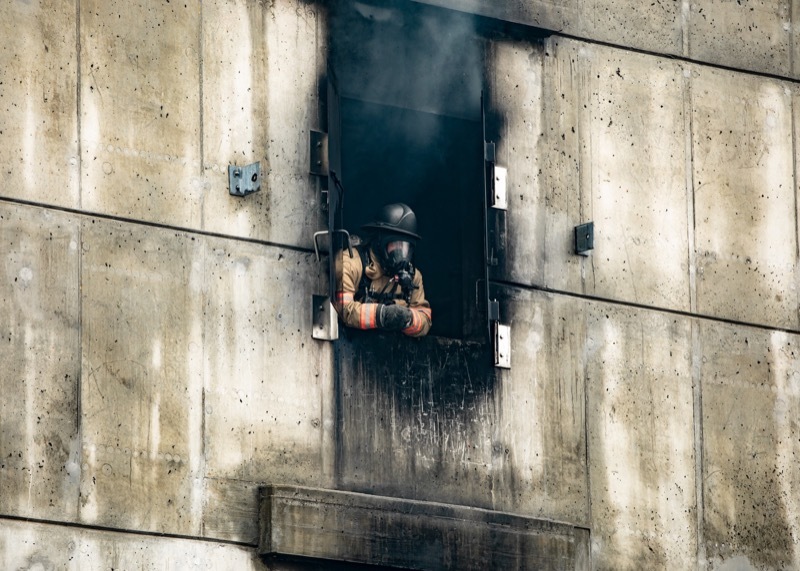 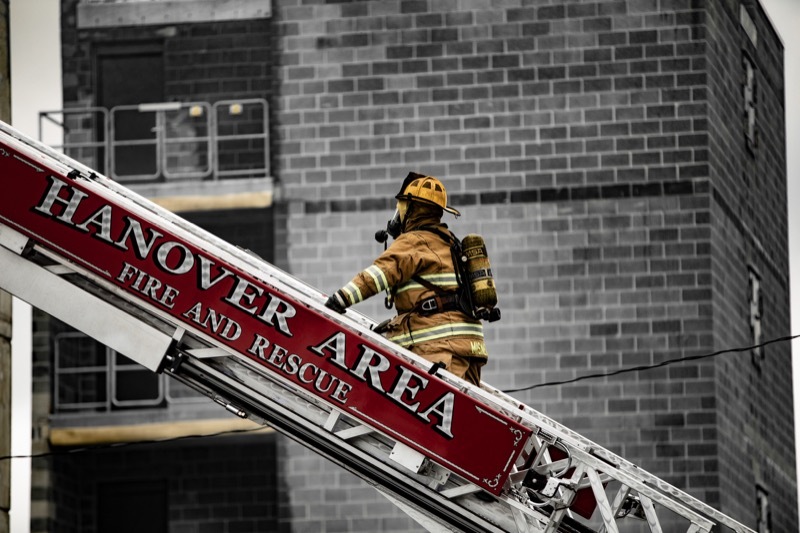 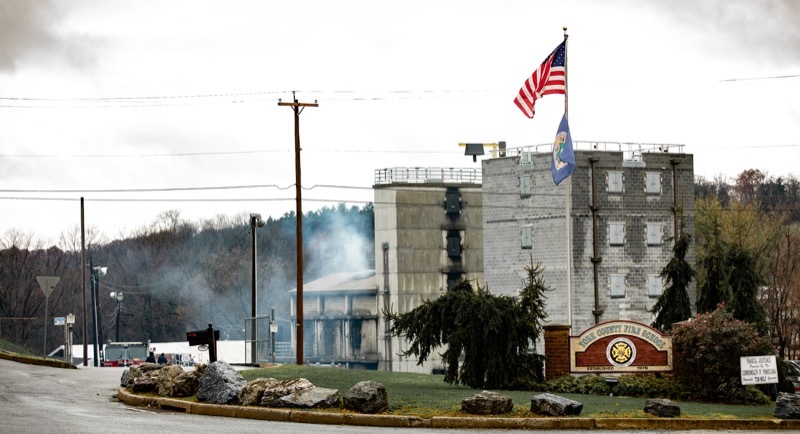 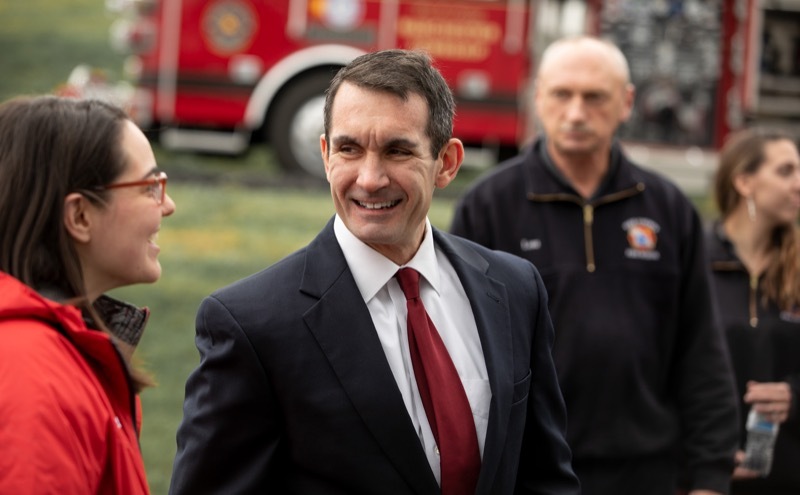 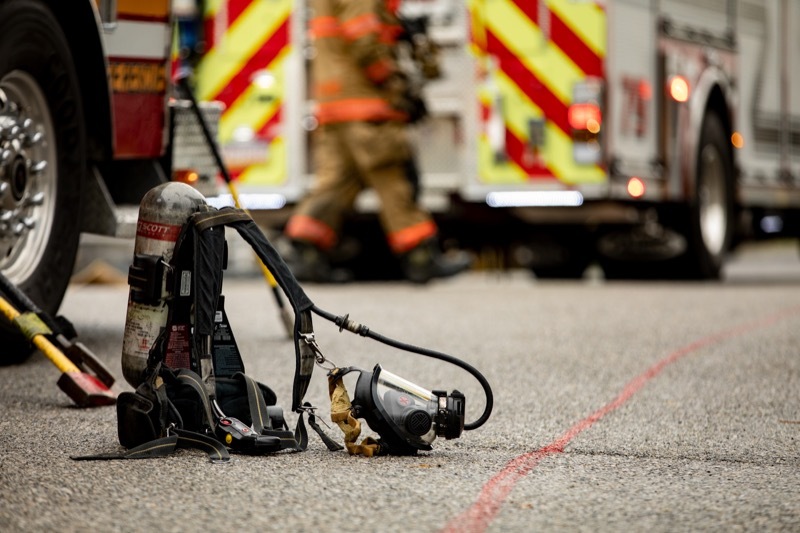 Auditor General Eugene DePasquale today said he has released $55.1 million to help volunteer firefighters' relief associations provide training and equipment that saves lives and protects communities across the state. 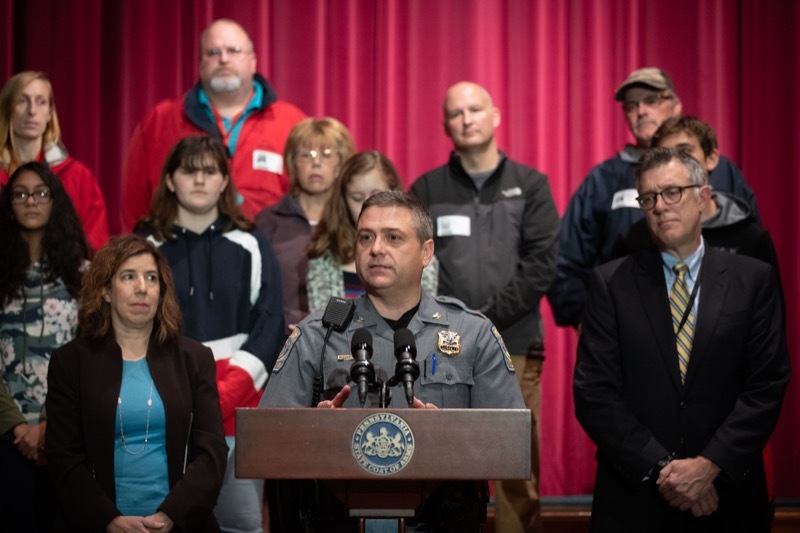 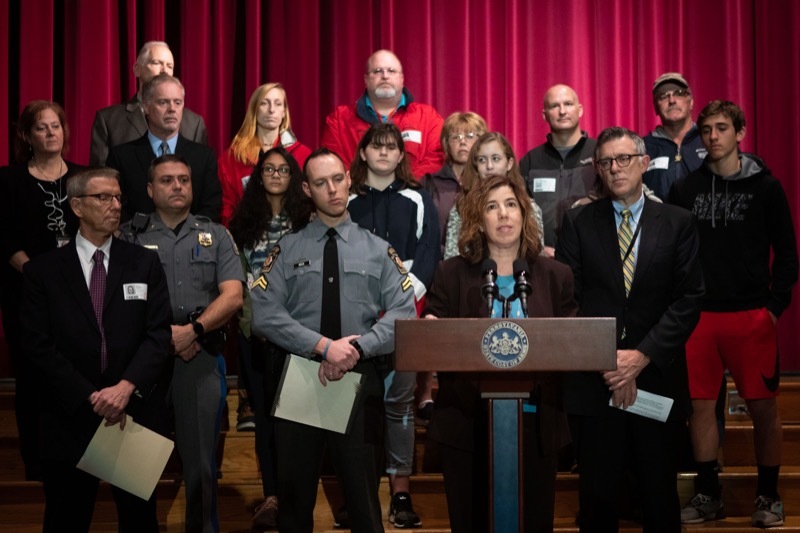 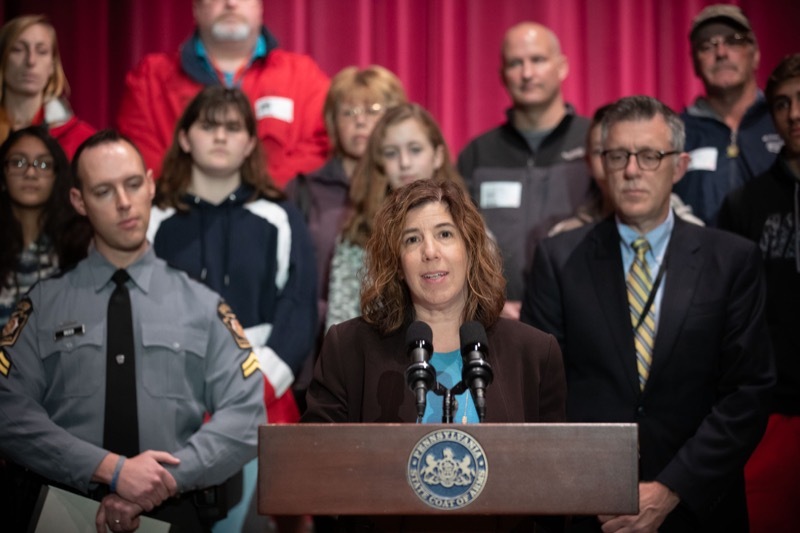 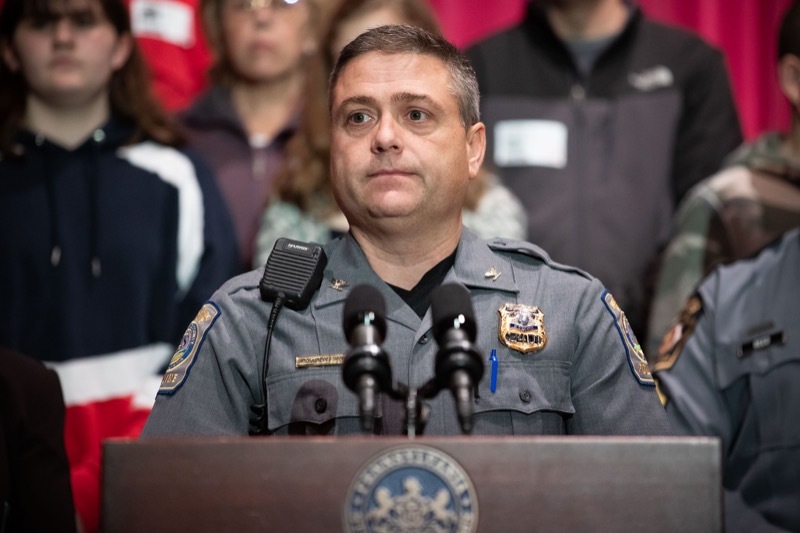 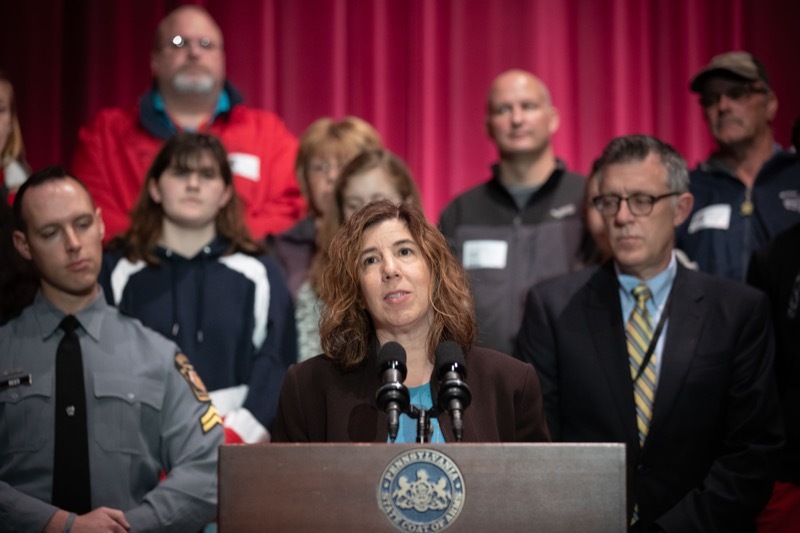 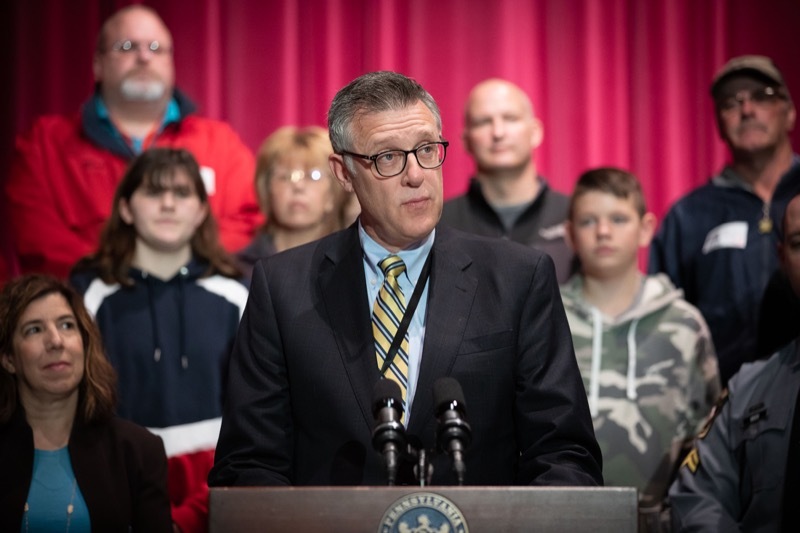 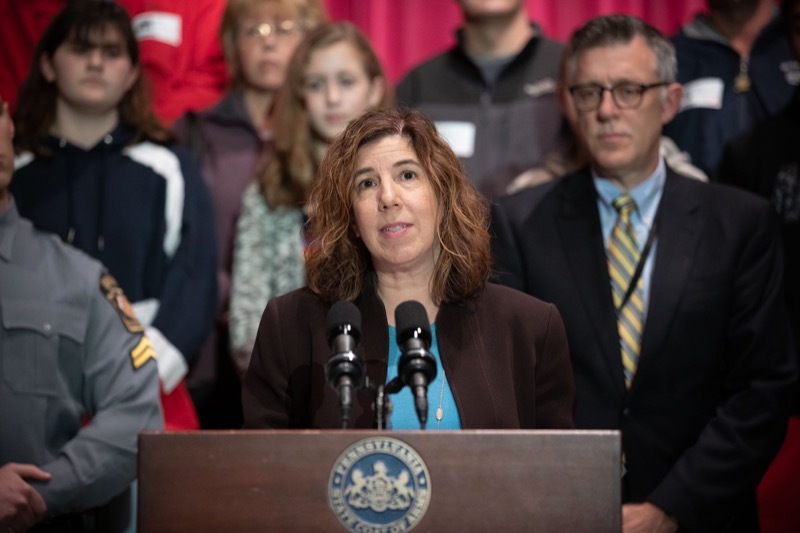 The Pennsylvania Department of Transportation (PennDOT) was joined today by the Pennsylvania State Police, the Pennsylvania Department of Education, Silver Spring Township Police Department, and Cumberland Valley School District transportation partners to reinforce the importance of school transportation safety and highlight the potential school transportation challenges posed by changing daylight conditions. 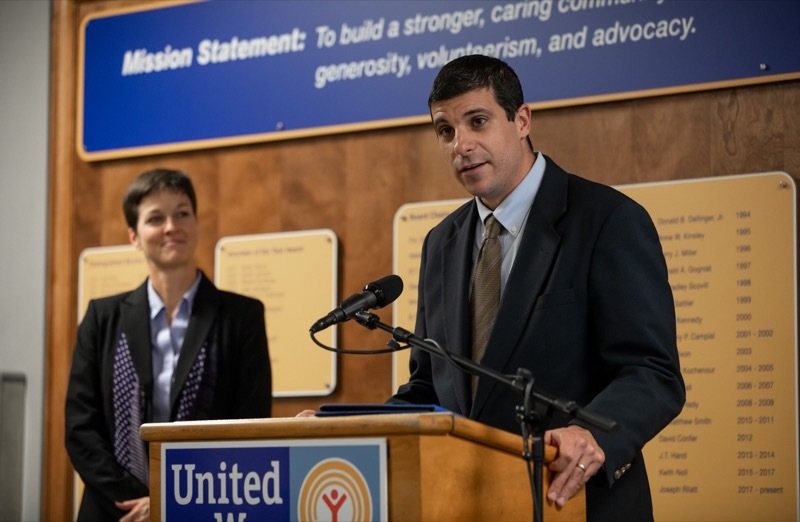 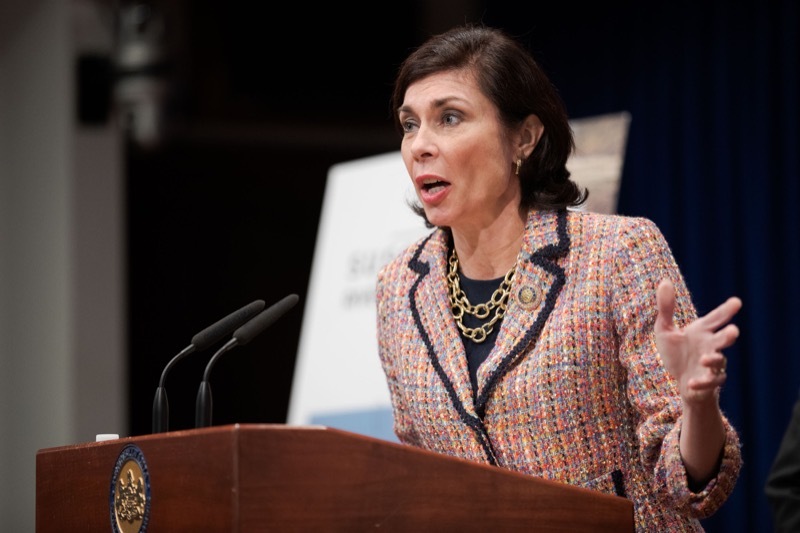 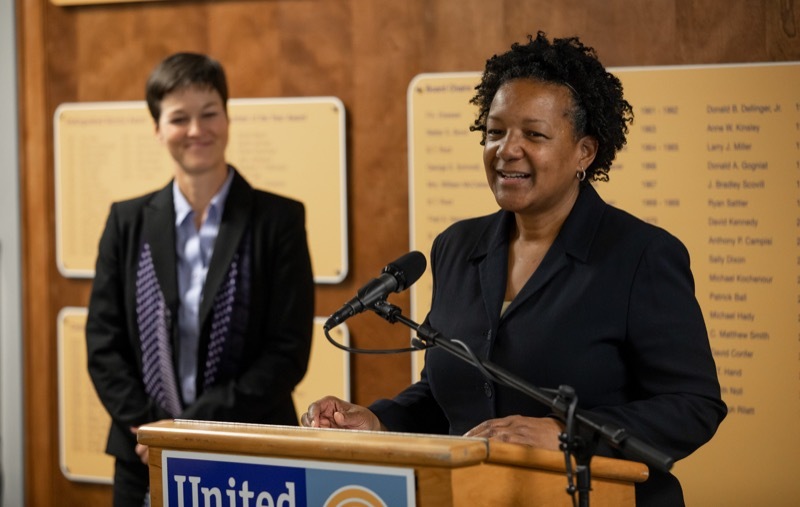 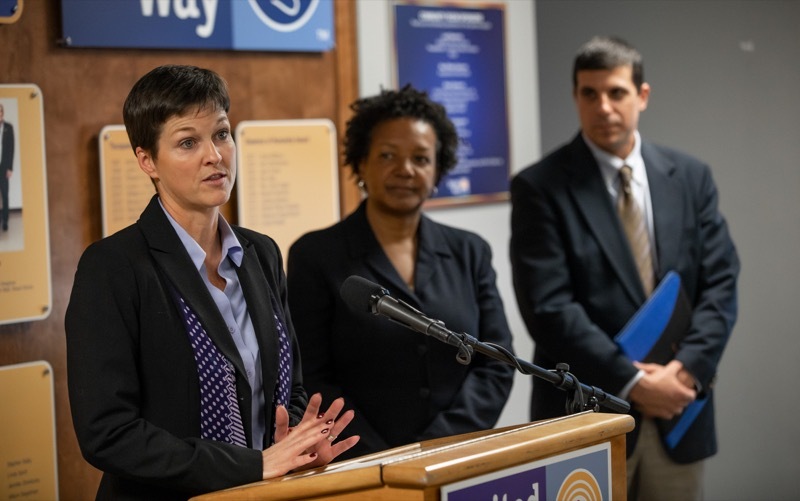 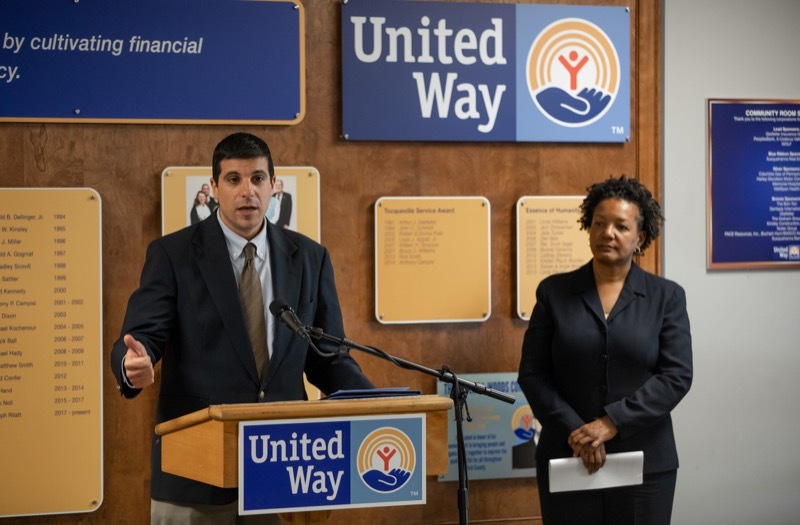 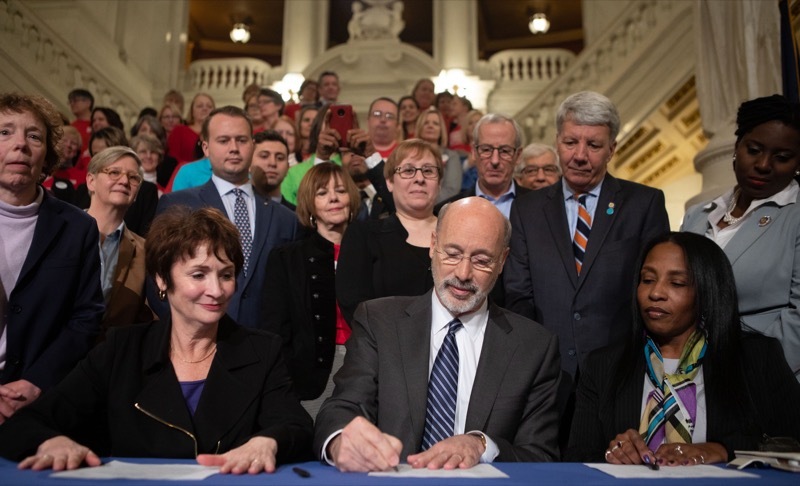 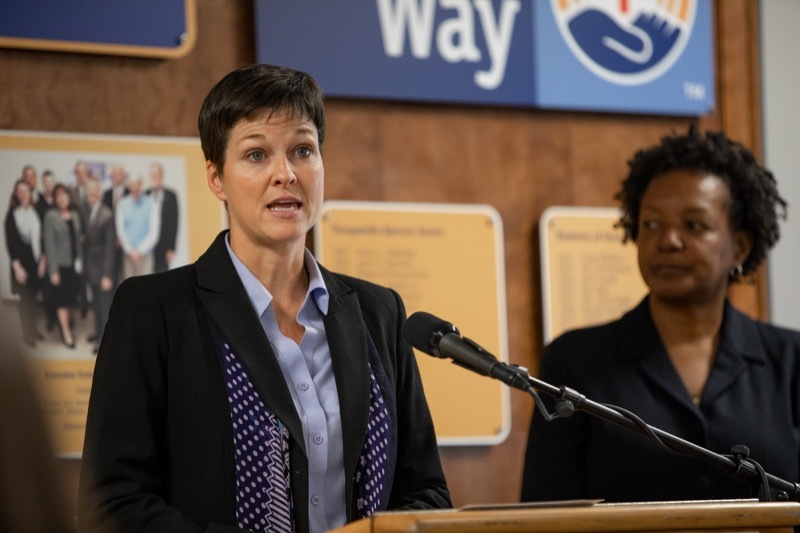 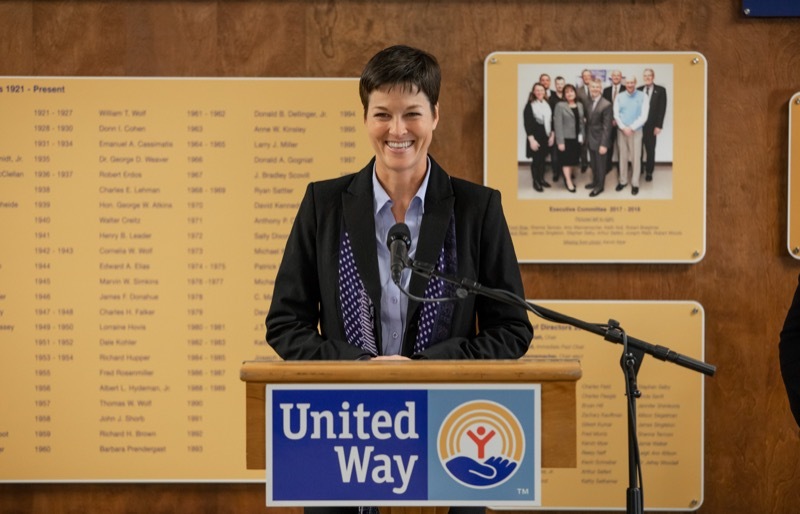 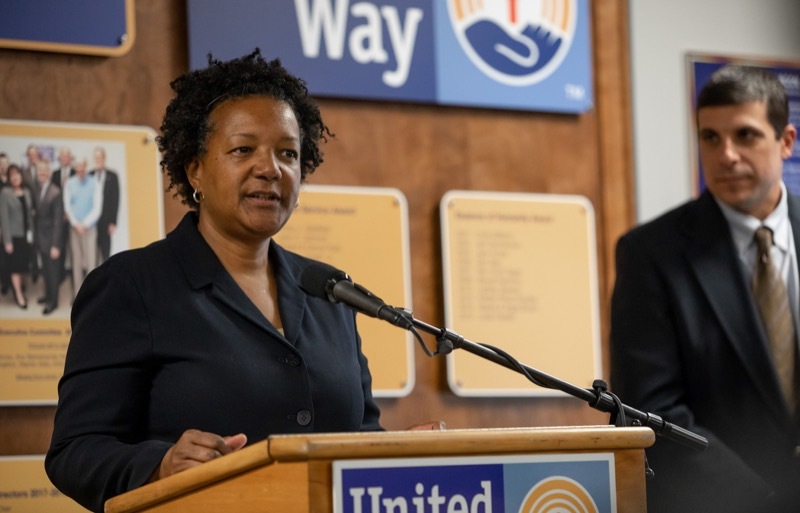 Department of Human Services Secretary Teresa Miller, Pennsylvania Public Utility Commission (PUC) Chairman Gladys M. Brown, LIHEAP Advisory Committee Chairman Patrick Cicero, and representatives from local utility companies today announced the start of the Low-Income Home Energy Assistance Program (LIHEAP) application process for the 2018-19 season at the United Way of York County. 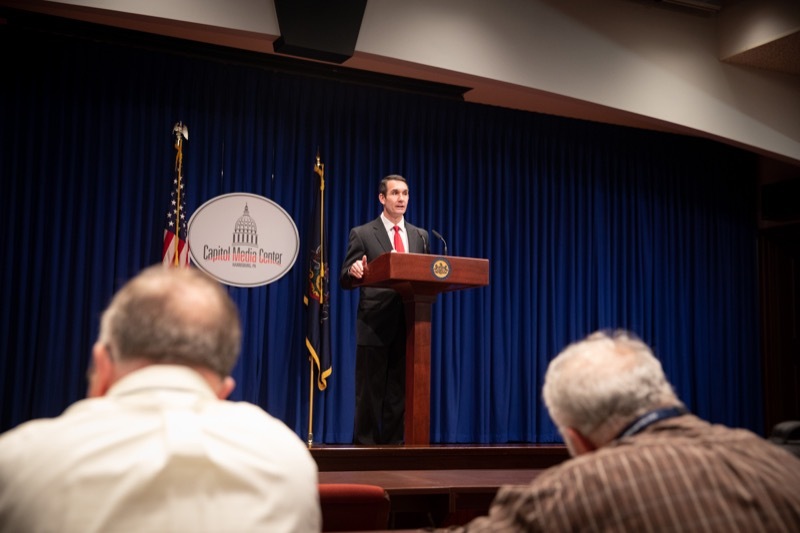 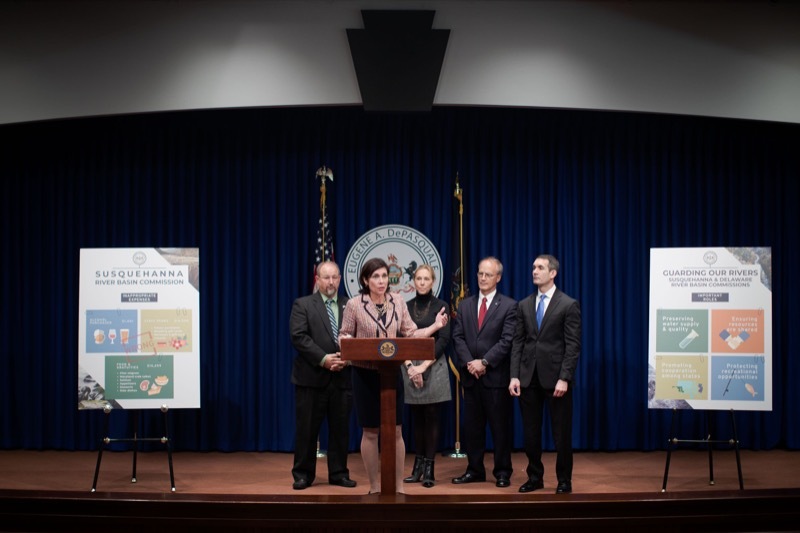 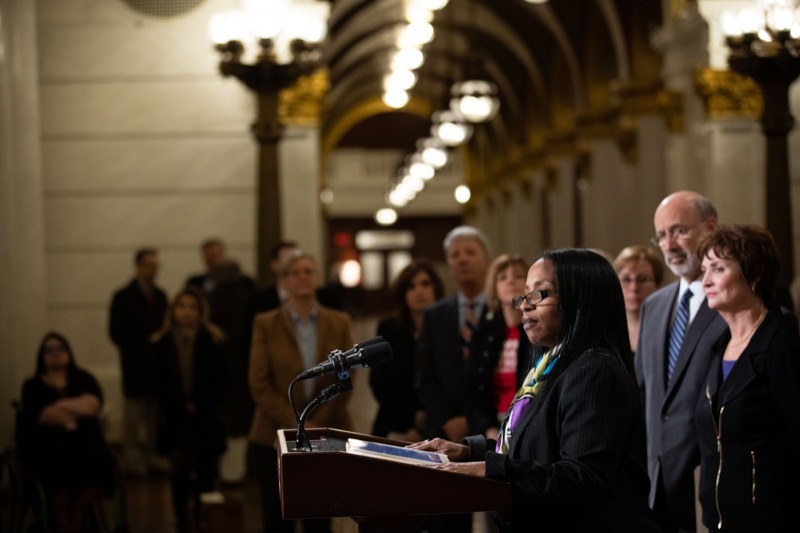 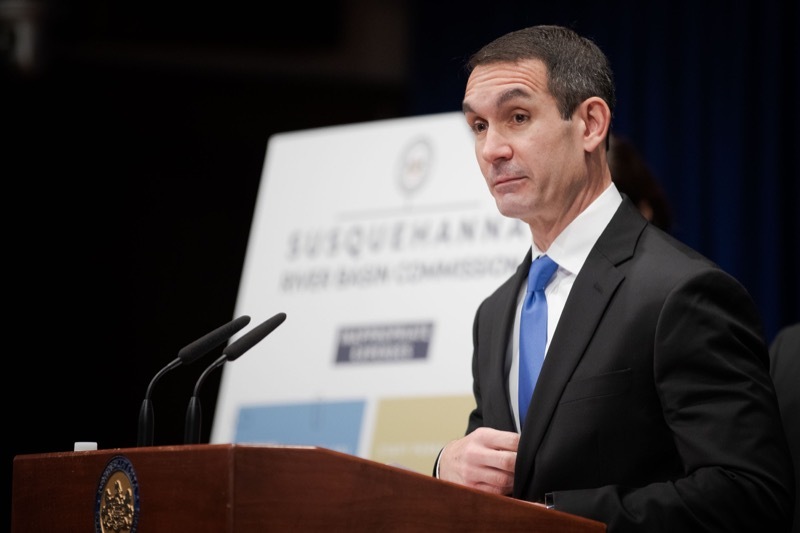 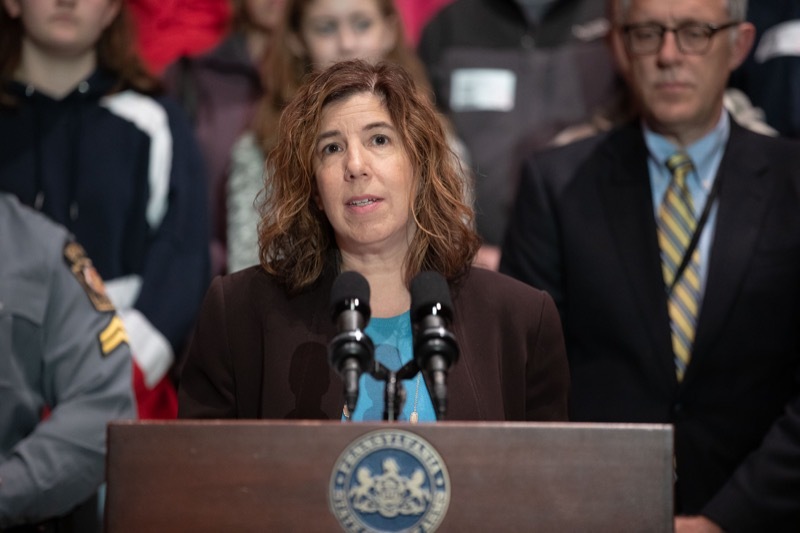 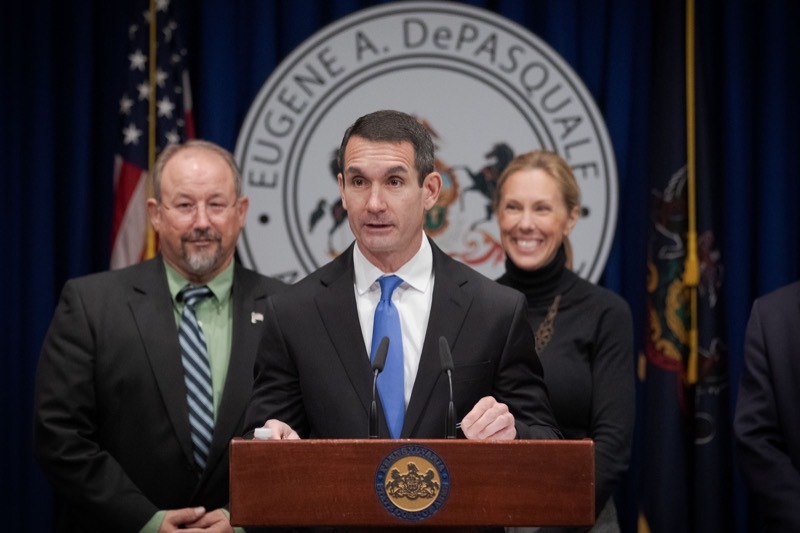 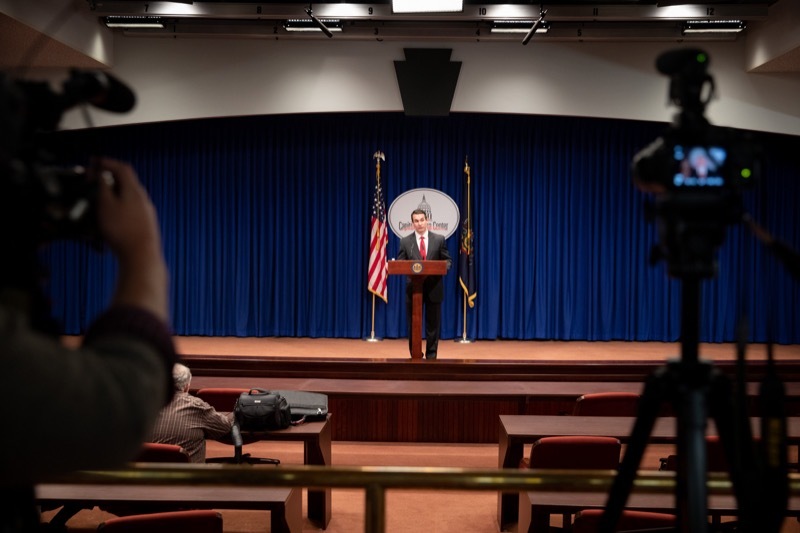 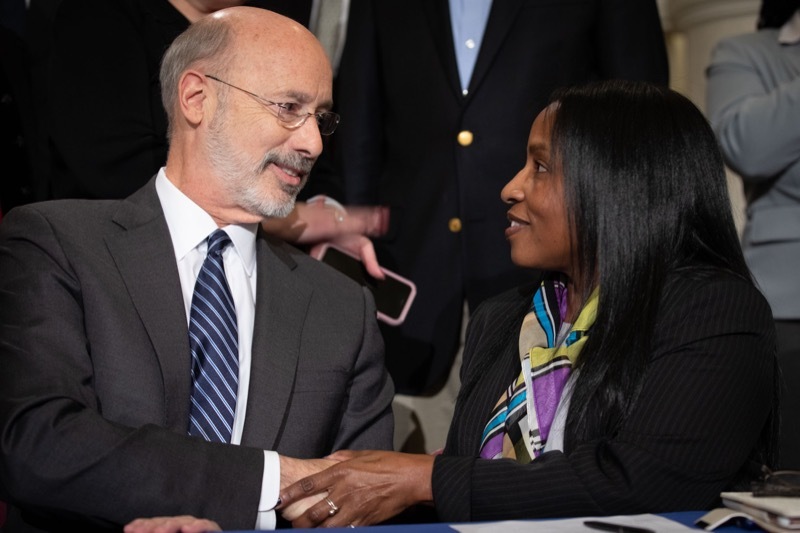 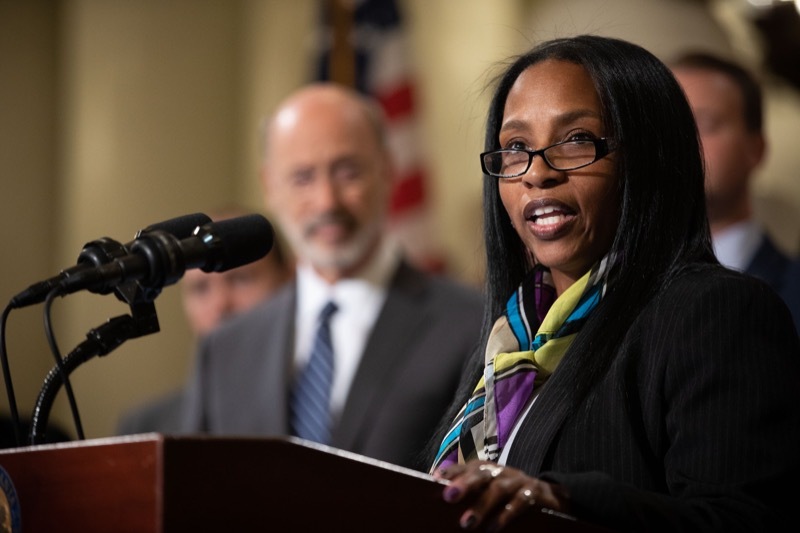 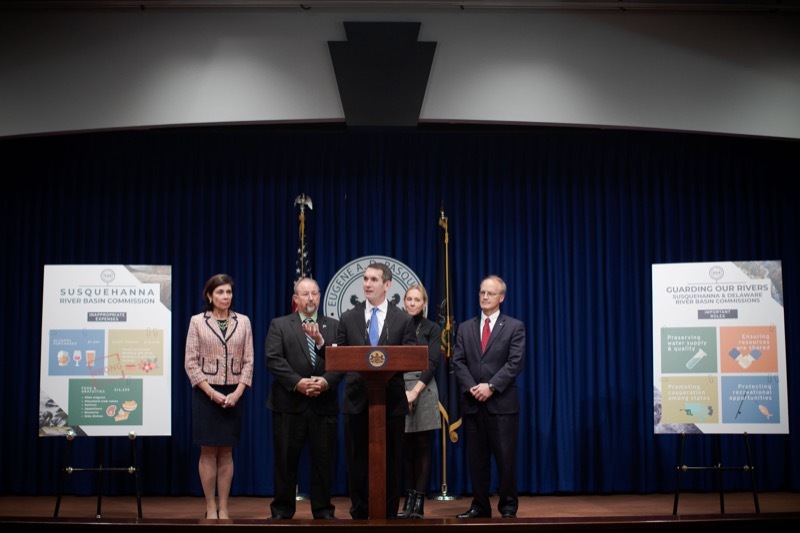 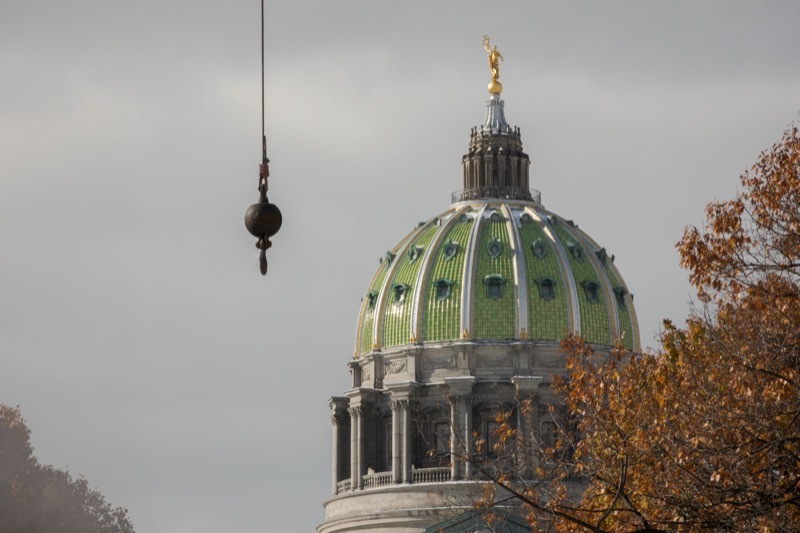 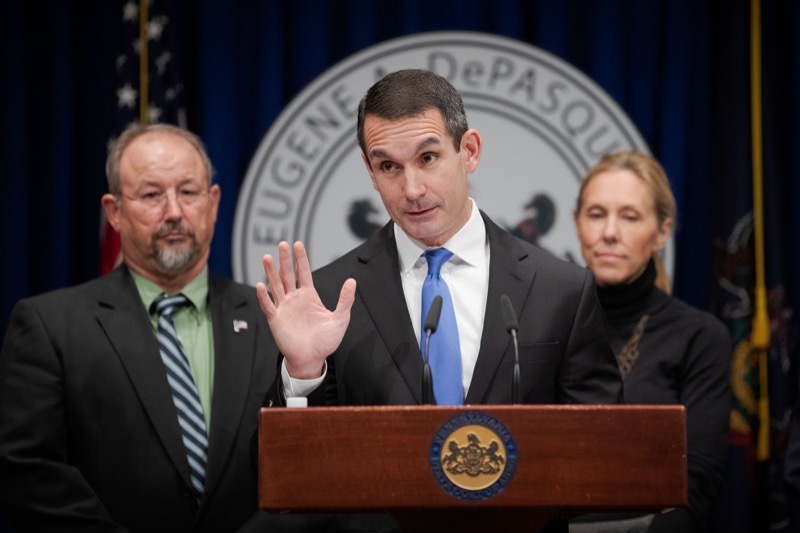 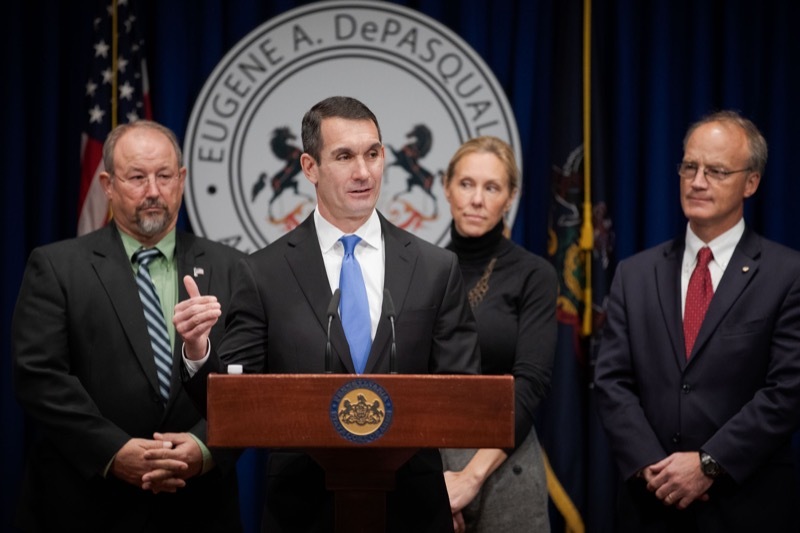 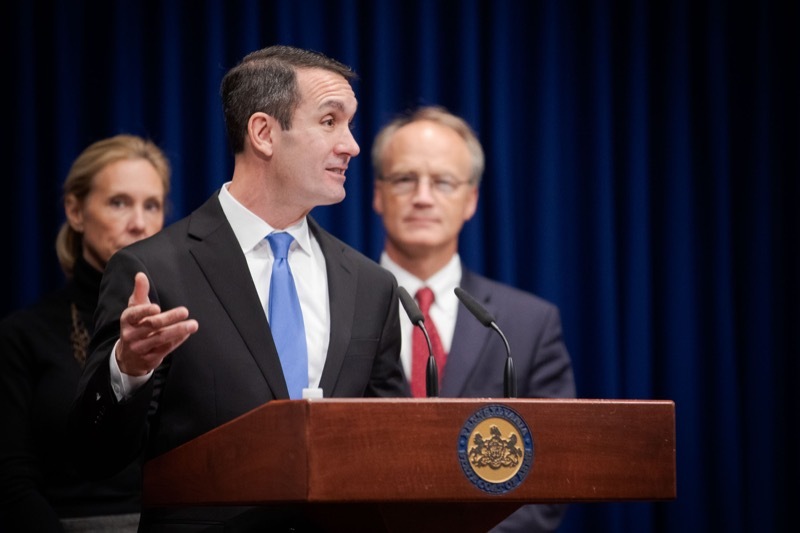 Auditor General Eugene DePasquale today said poor record-keeping by school districts stymies his efforts to make sure districts receive accurate transportation reimbursements from the state, citing audits that found more than $8.4 million in incorrect payments. 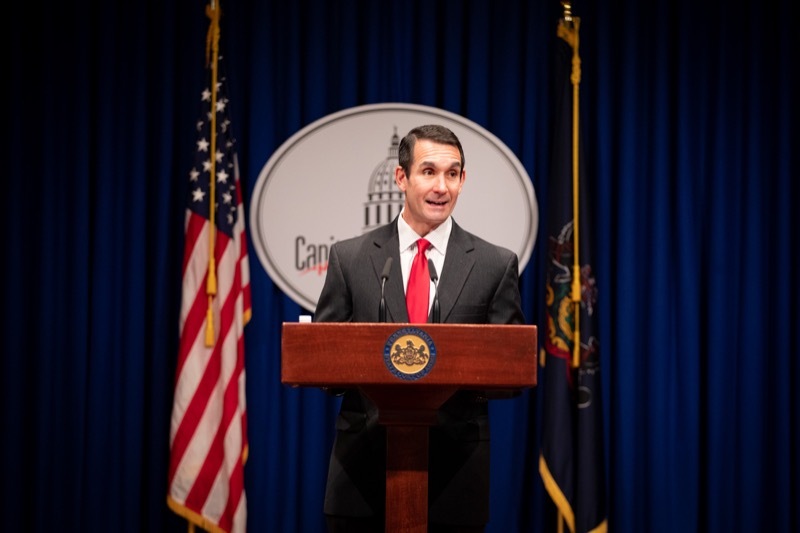 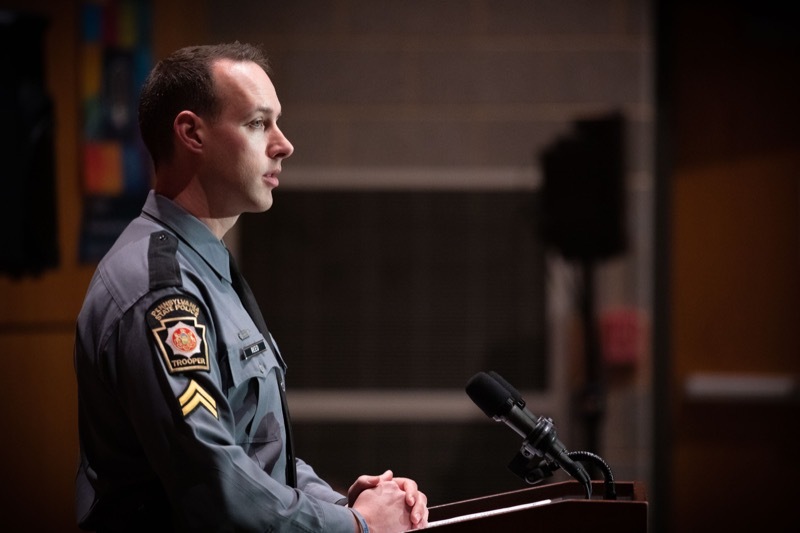 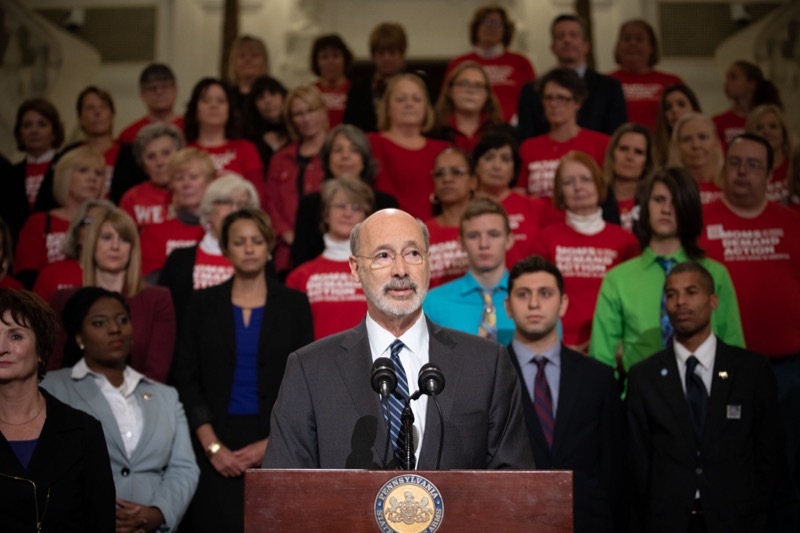 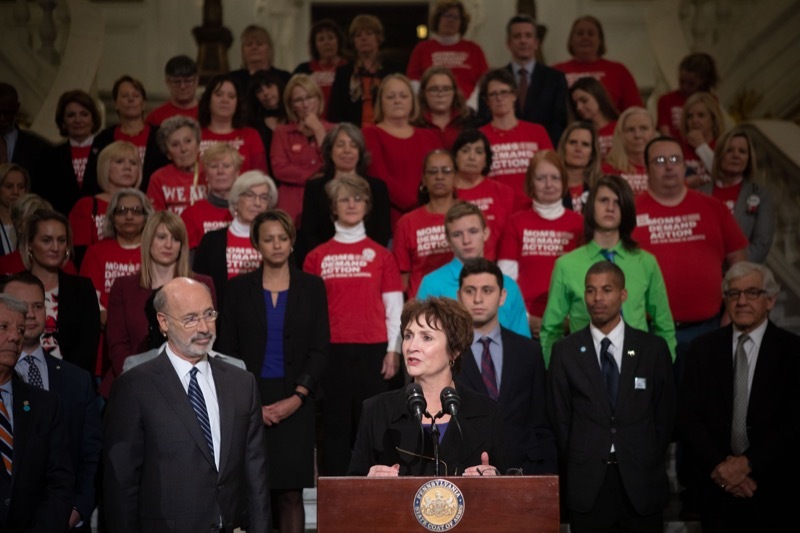 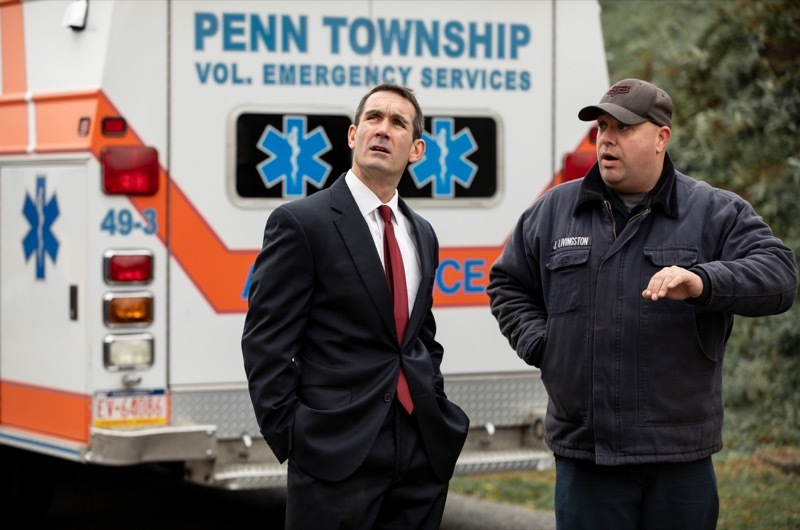 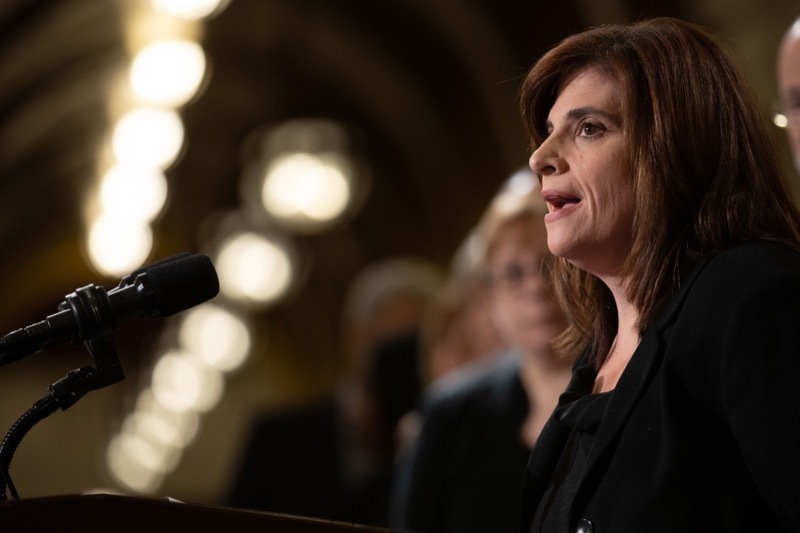 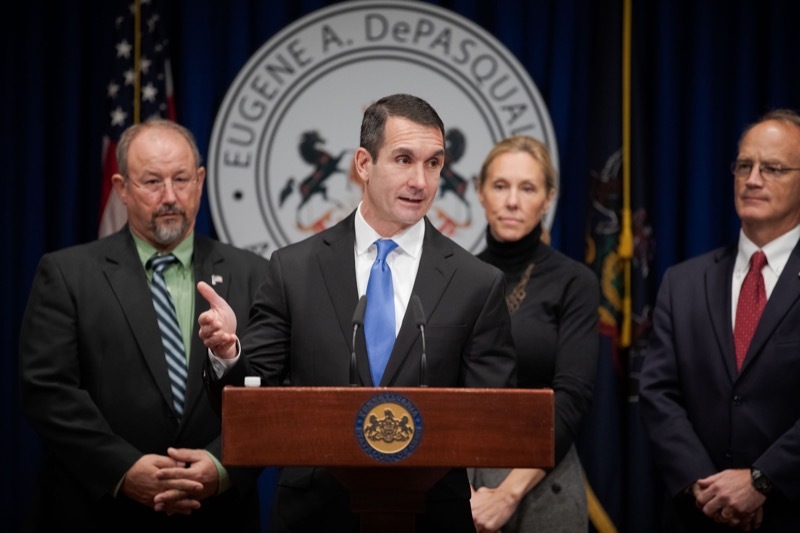 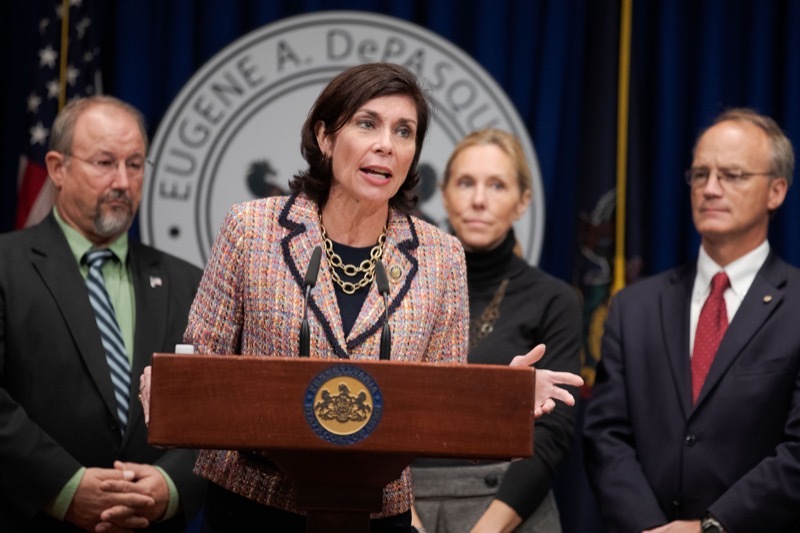 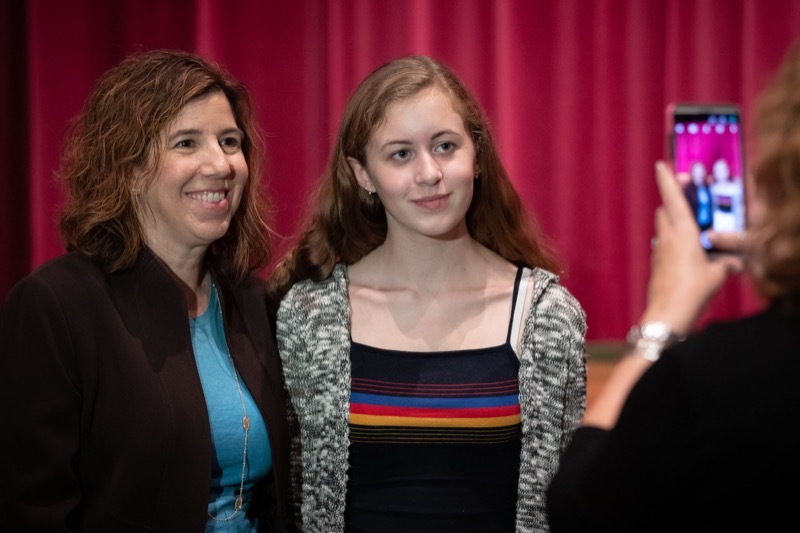 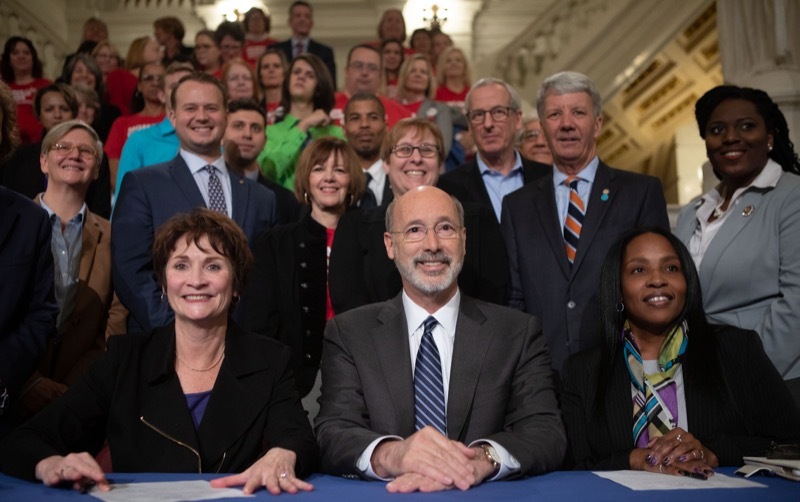 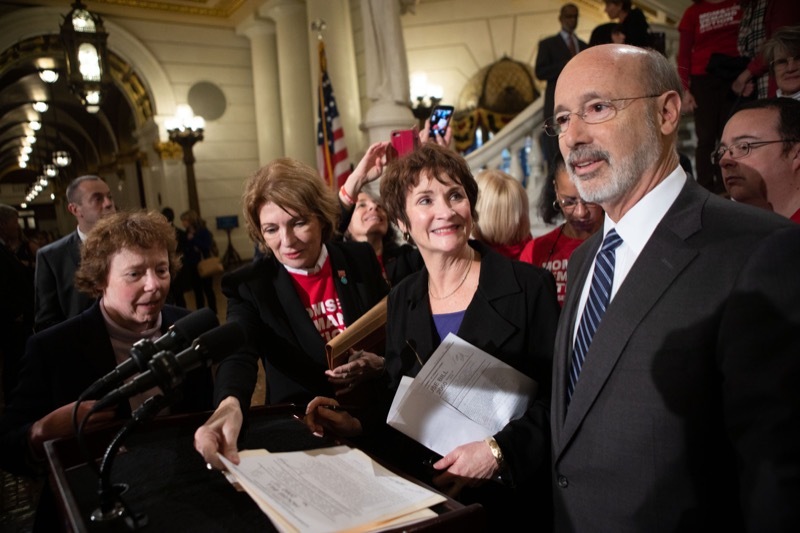 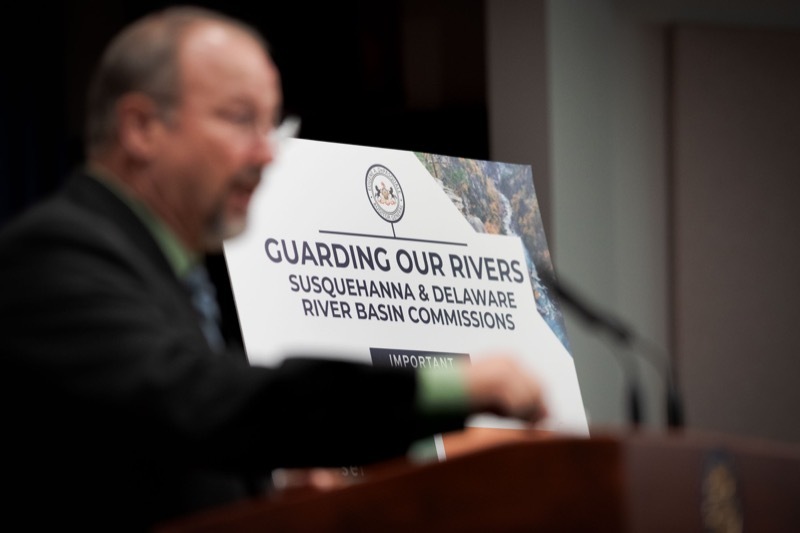 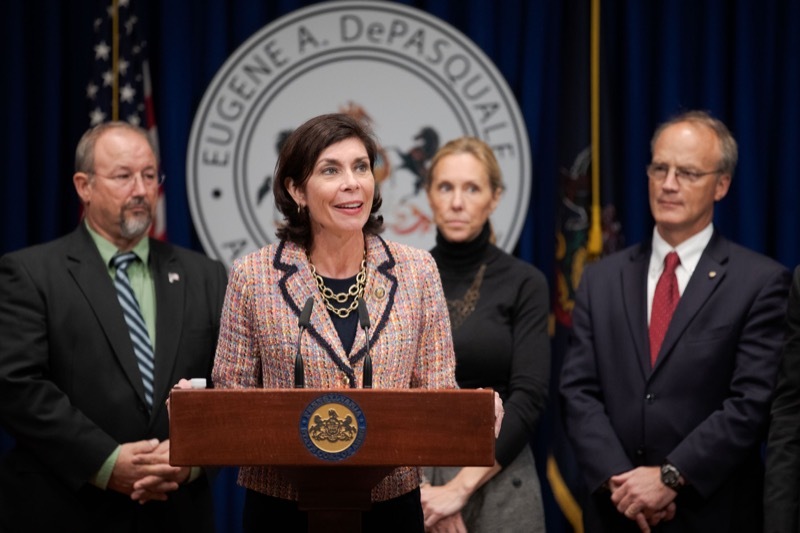 To address these problems, DePasquale announced new training available to all districts.